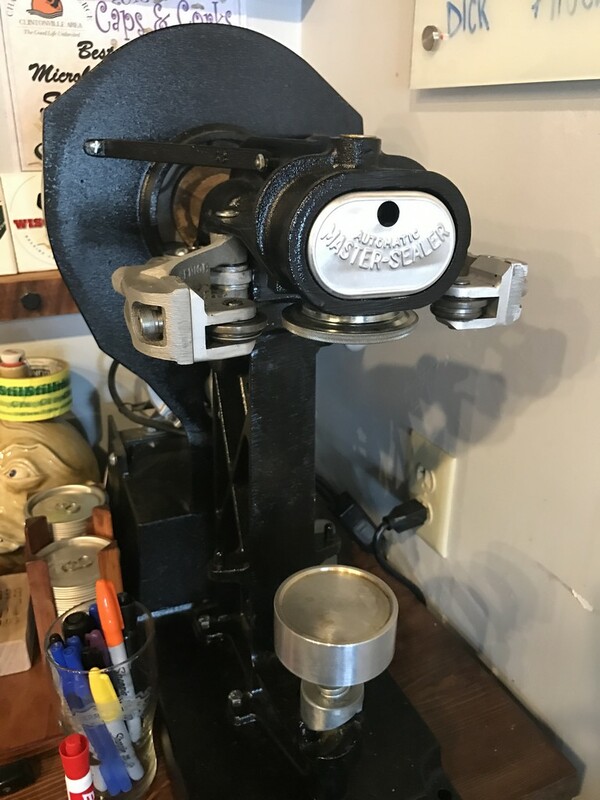 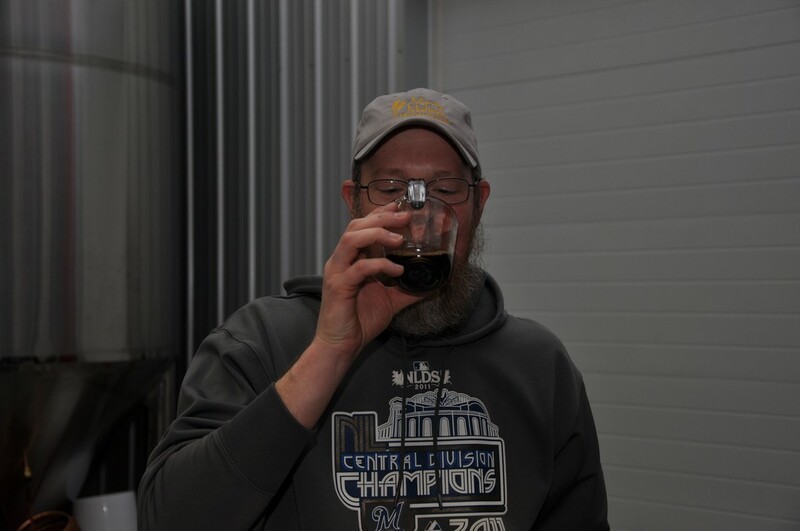 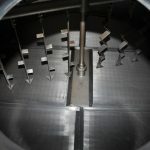 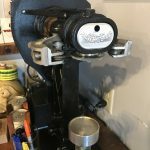 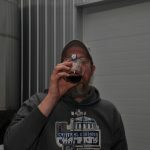 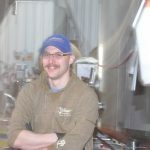 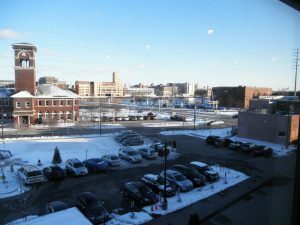 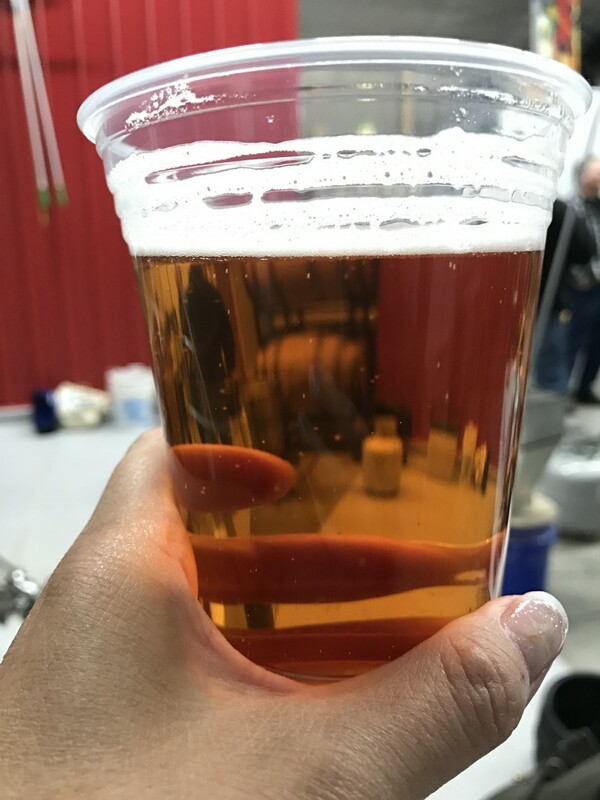 This one comes from our Secretary Paul C.
I ordered a pail of Chilean Cabernet Sauvignon from the brew club in Illinois and think this article is quite timely, even though it is from Spring 2000! 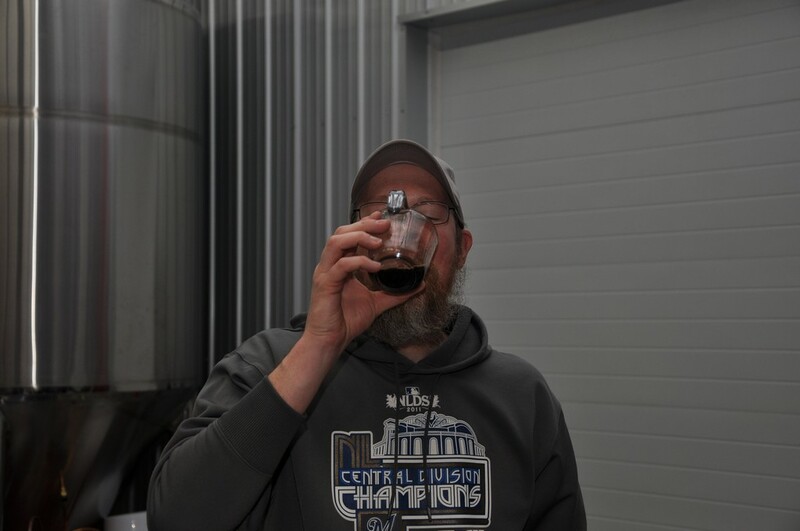 Most winegrowers and connoisseurs consider Cabernet Sauvignon the king of the red wines. 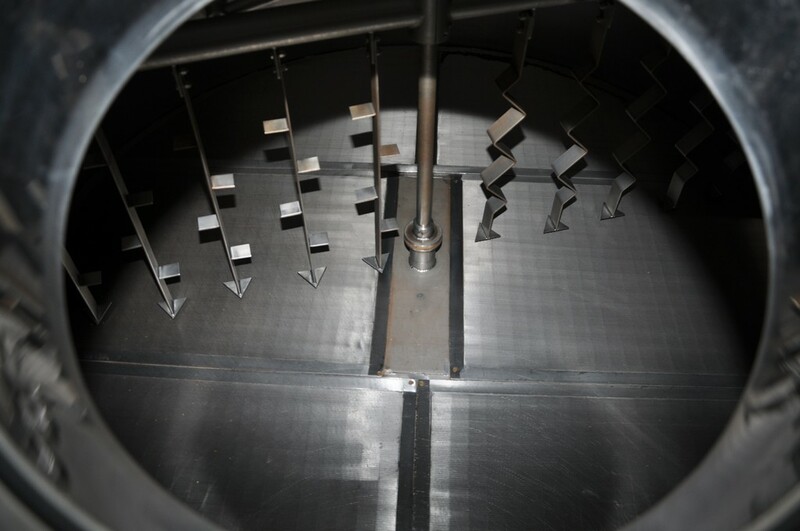 Genetically, its parents are Sauvignon Blanc and Cabernet Franc. 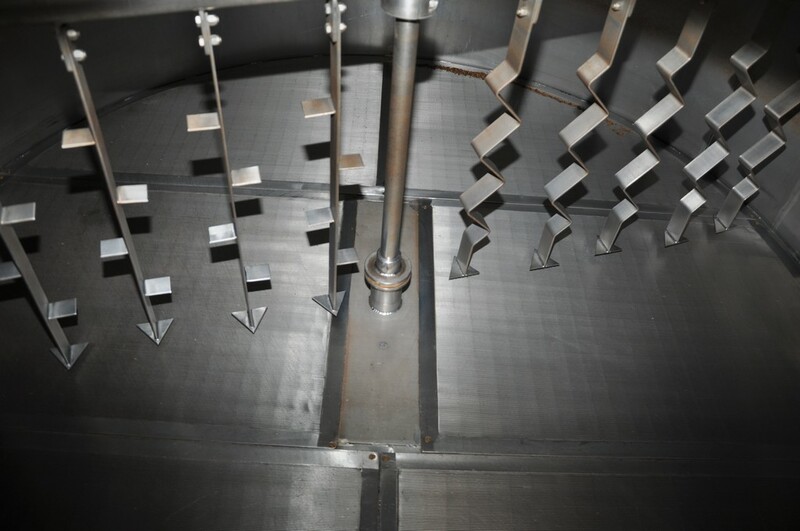 The exact birth of Cabernet Sauvignon is lost in legend, but its popularity with Americans dates back to a time when Thomas Jefferson was sipping and praising Chateau Margaux. 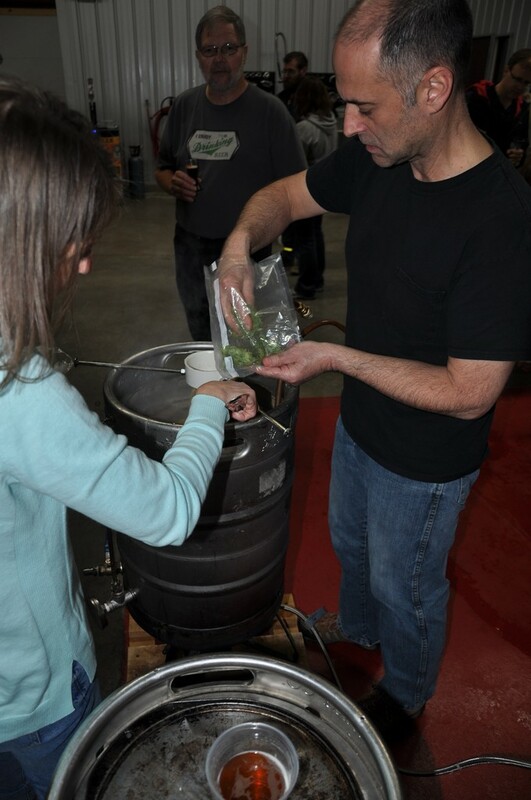 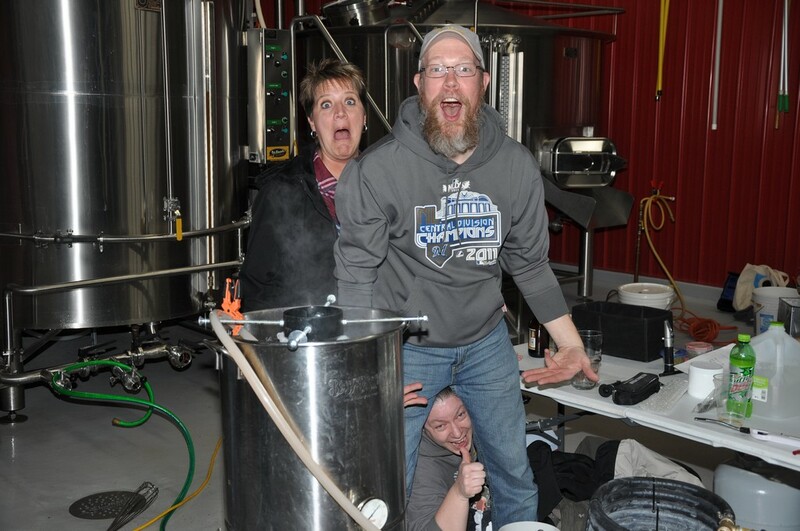 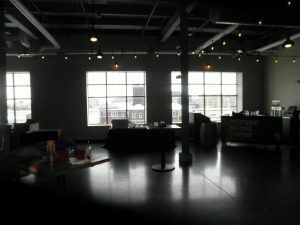 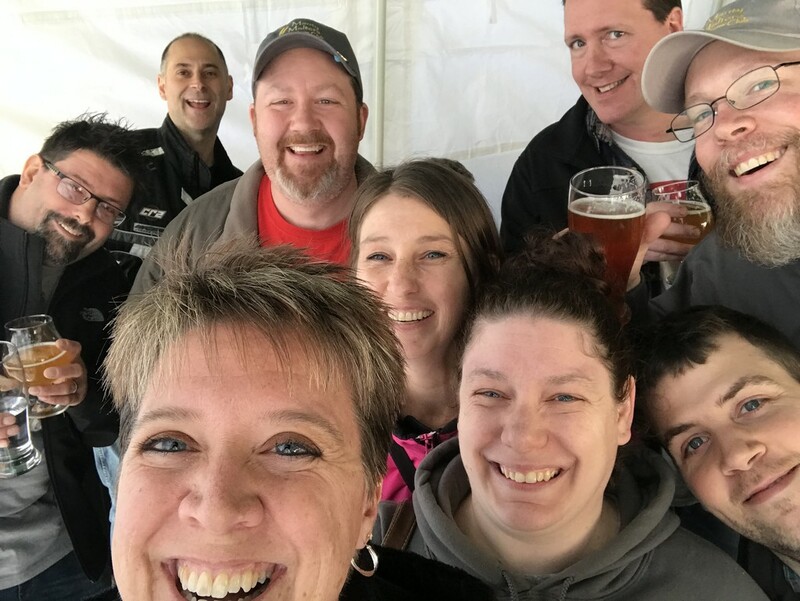 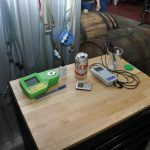 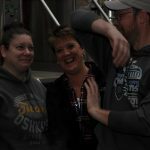 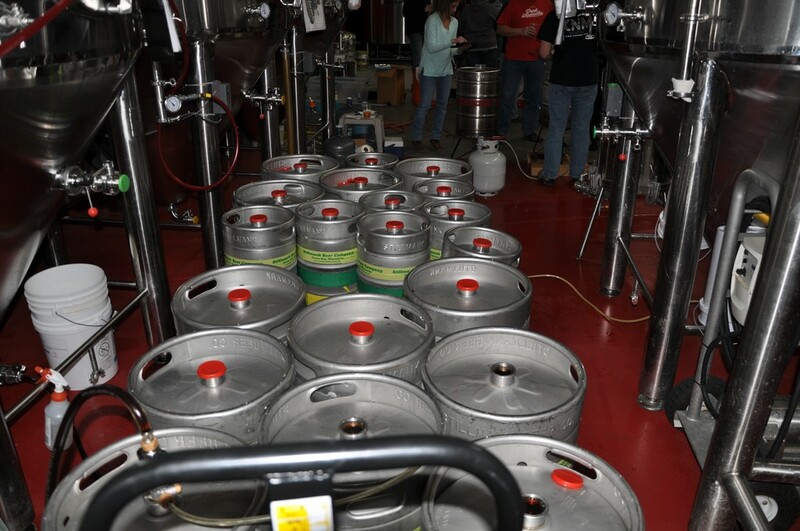 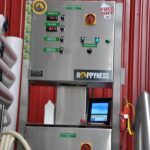 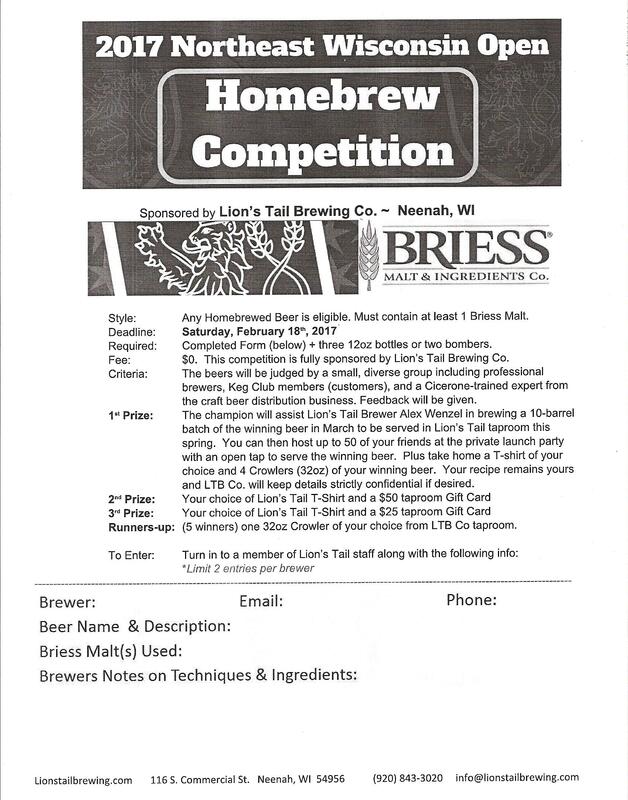 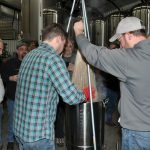 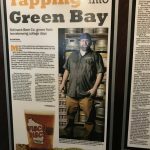 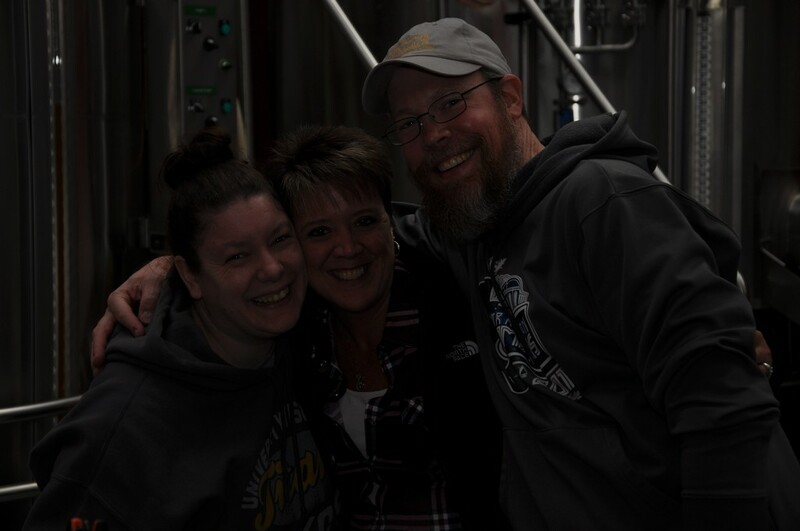 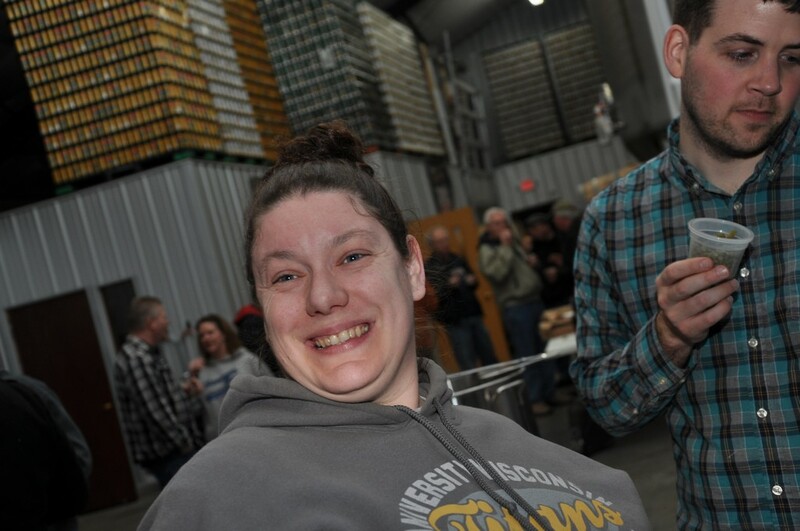 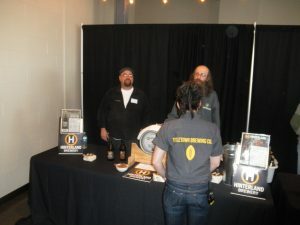 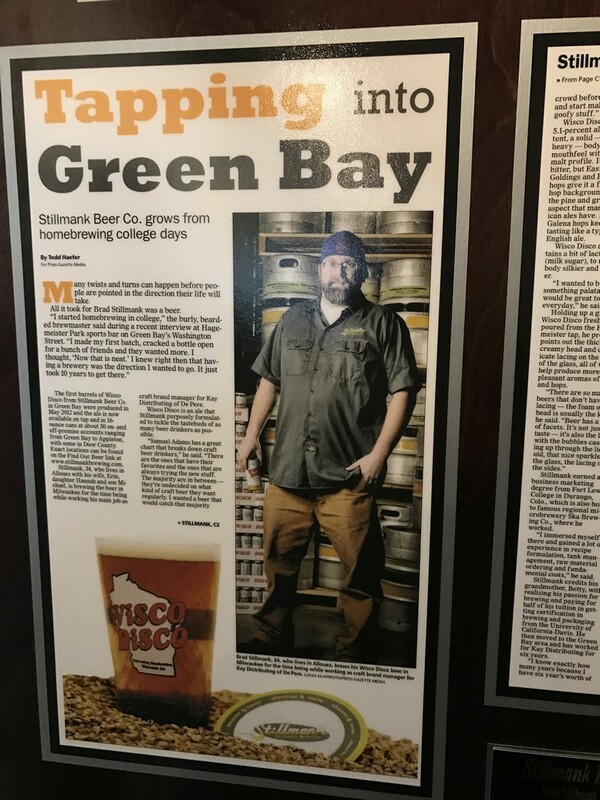 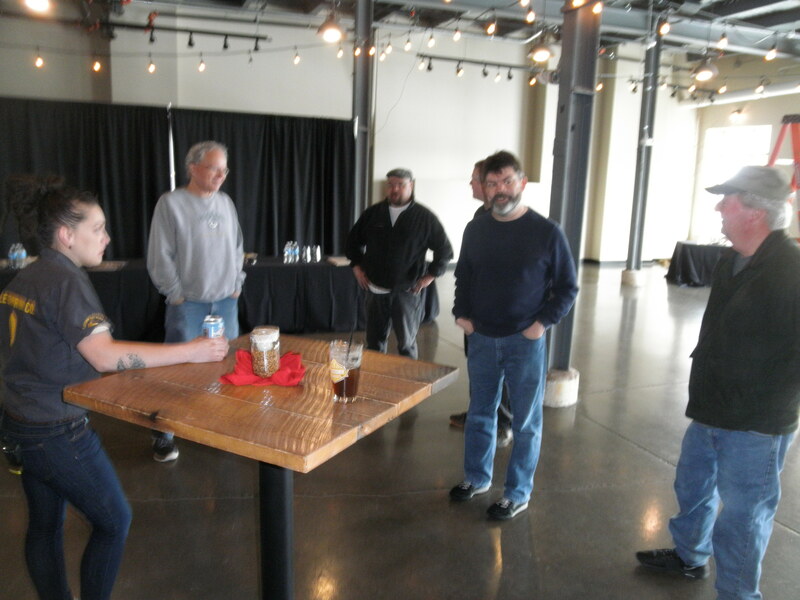 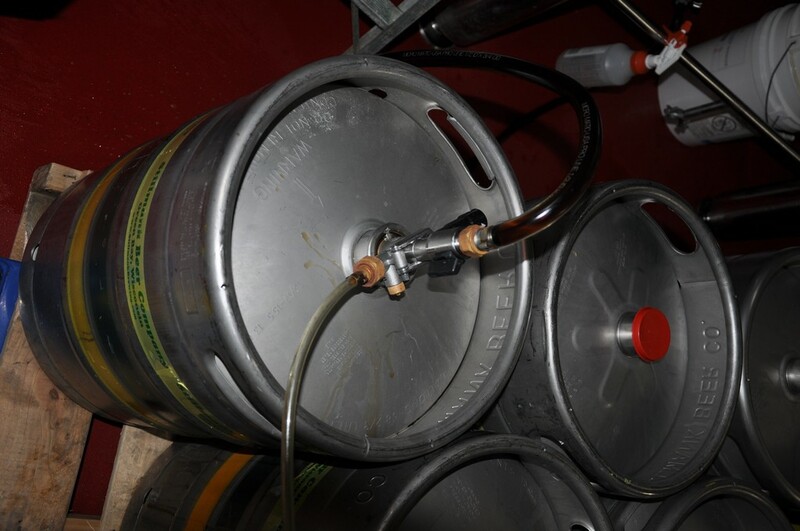 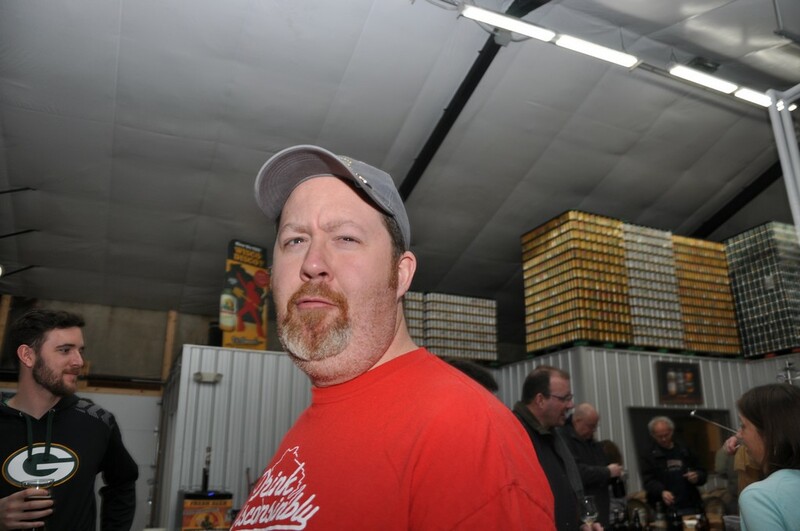 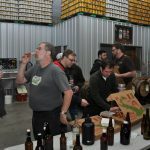 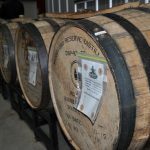 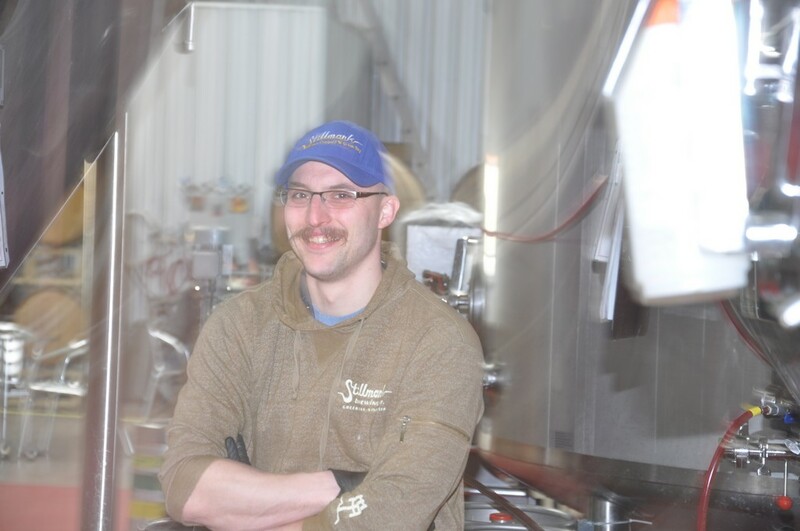 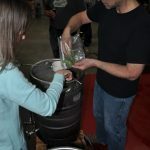 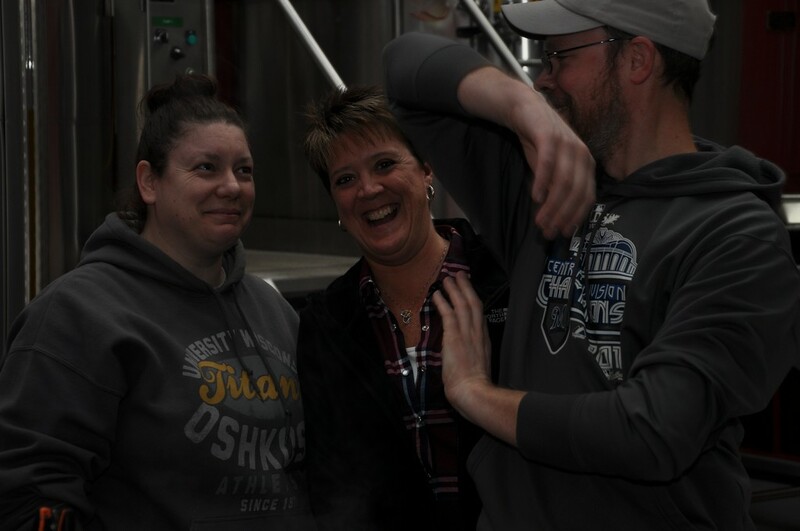 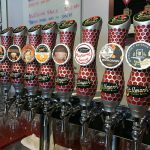 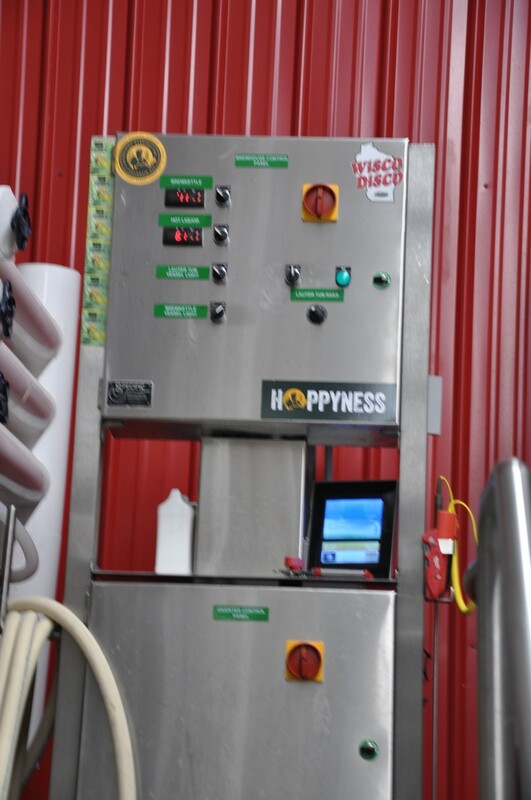 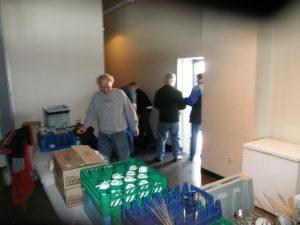 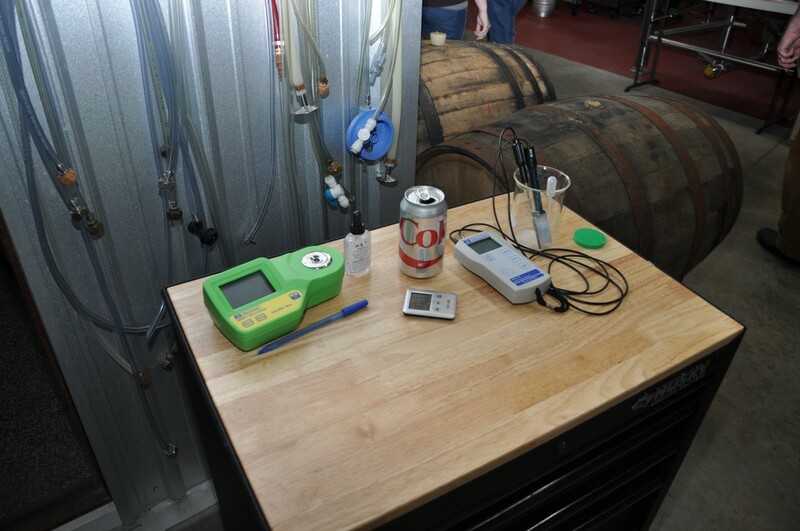 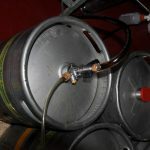 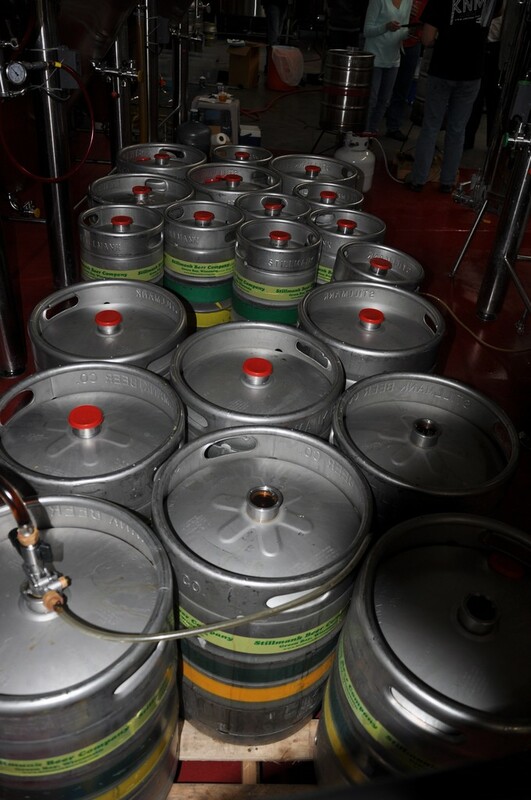 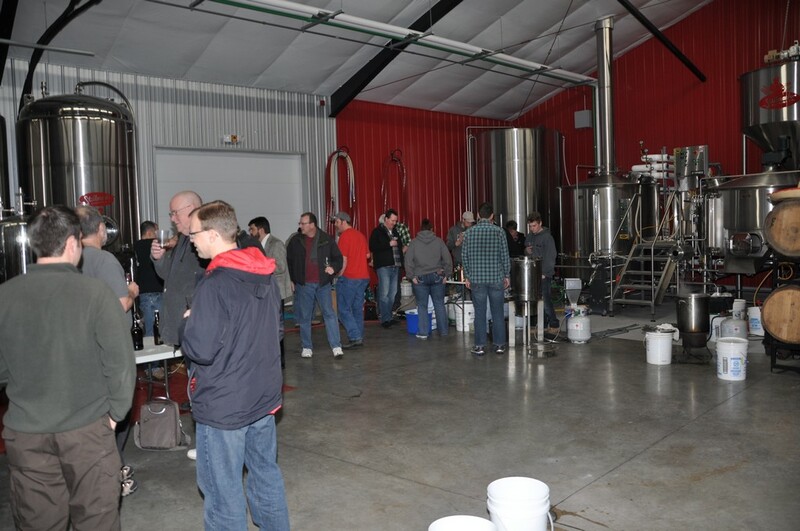 Thanks to all Green Bay Rackers who helped at Hoppy Hearts Brewfest on February 25. 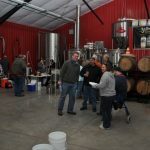 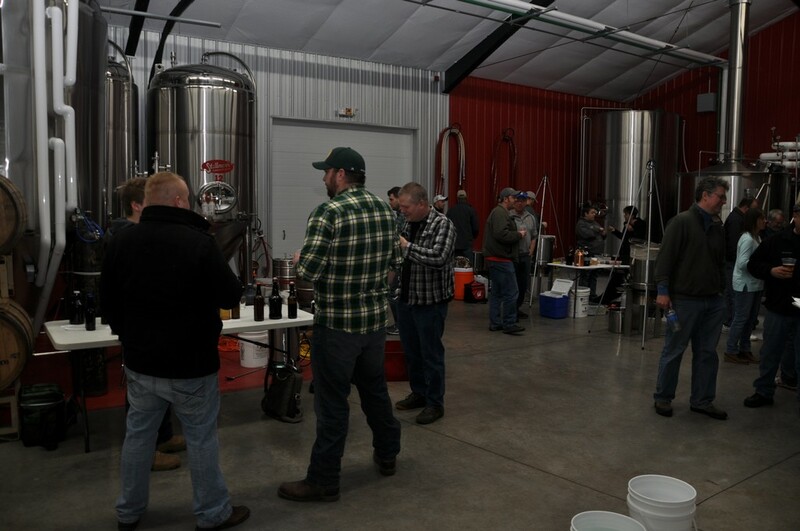 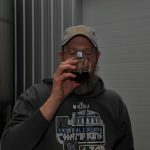 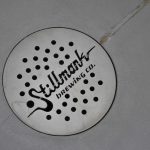 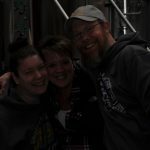 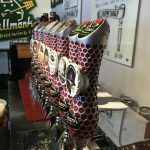 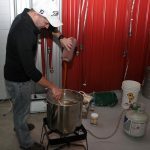 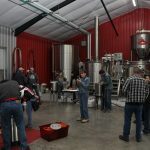 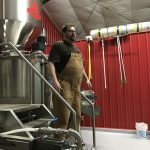 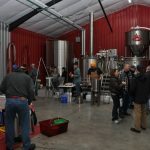 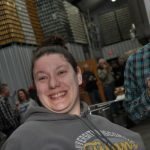 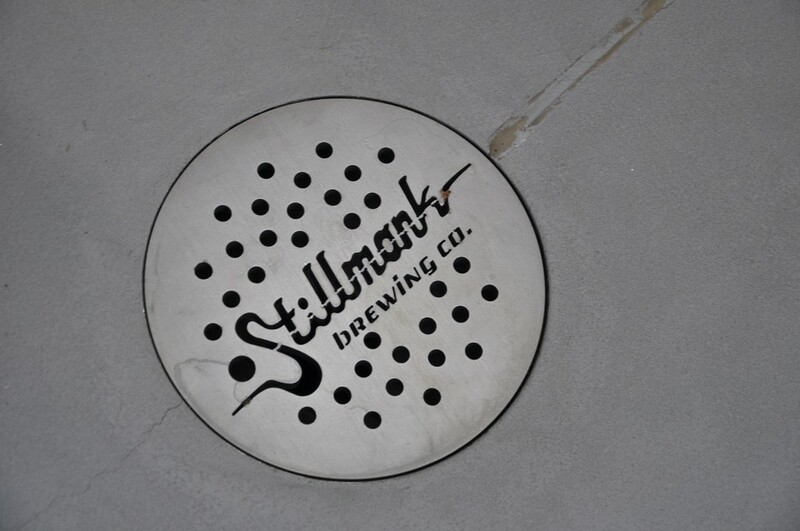 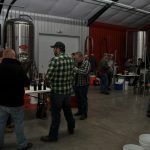 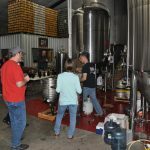 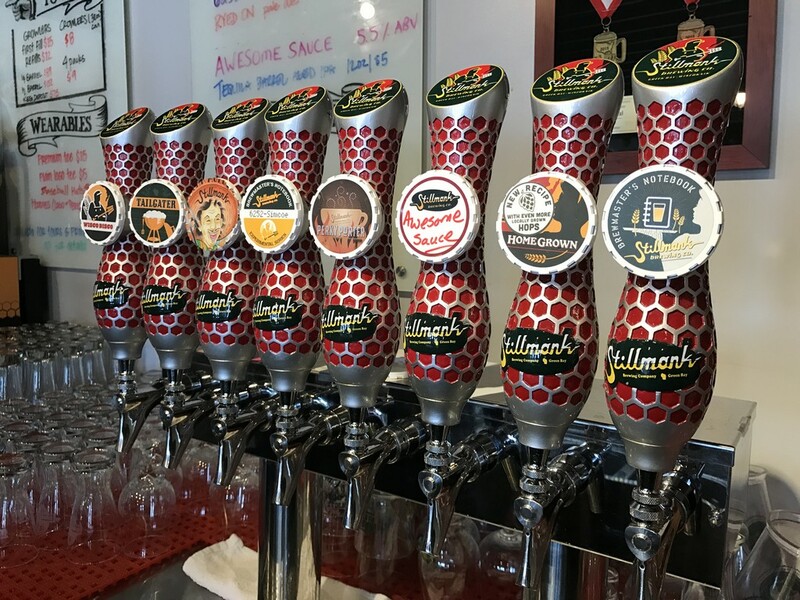 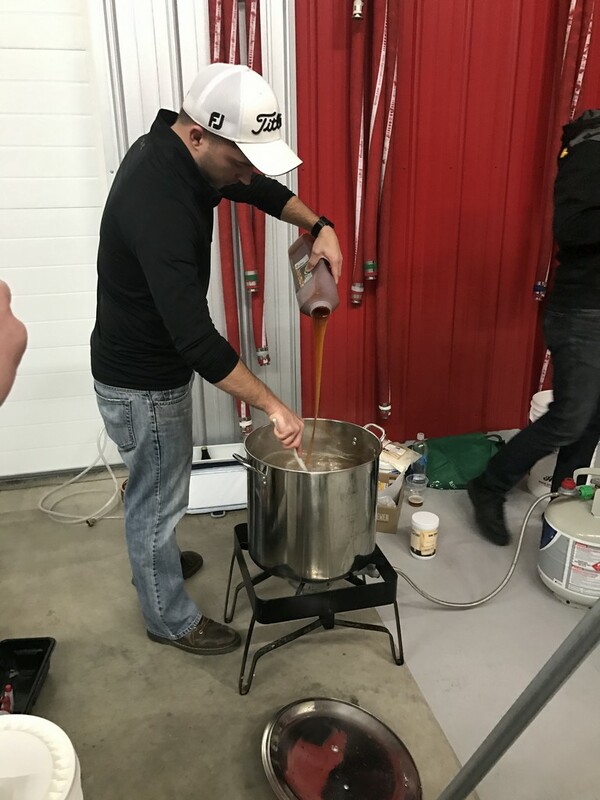 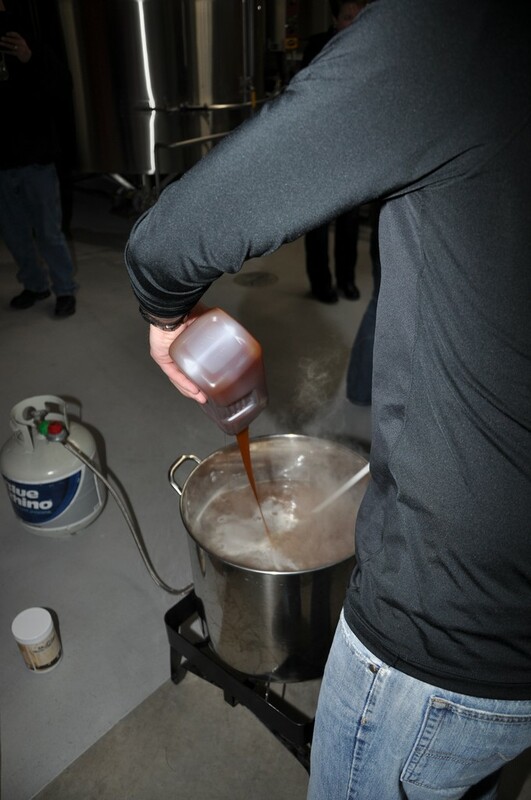 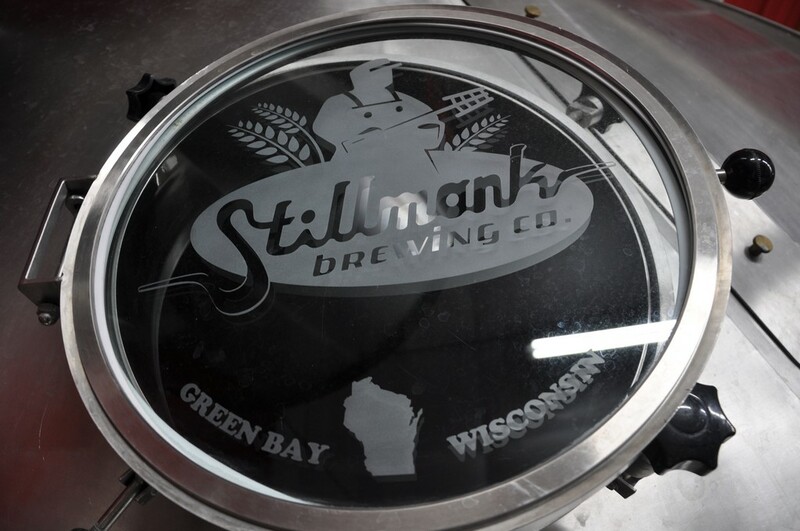 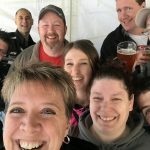 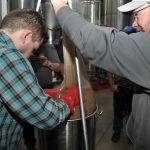 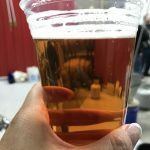 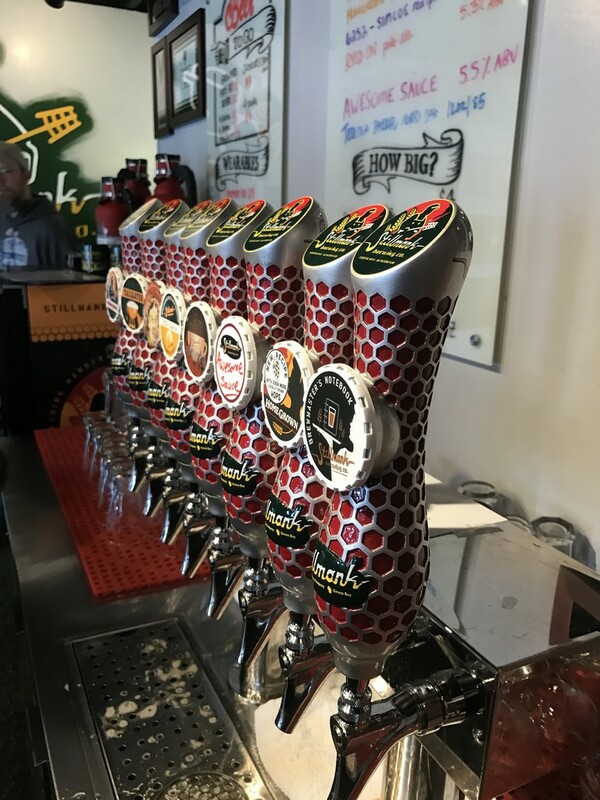 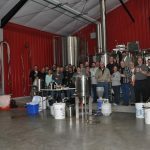 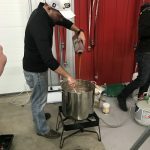 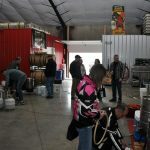 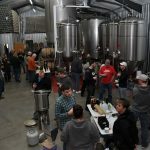 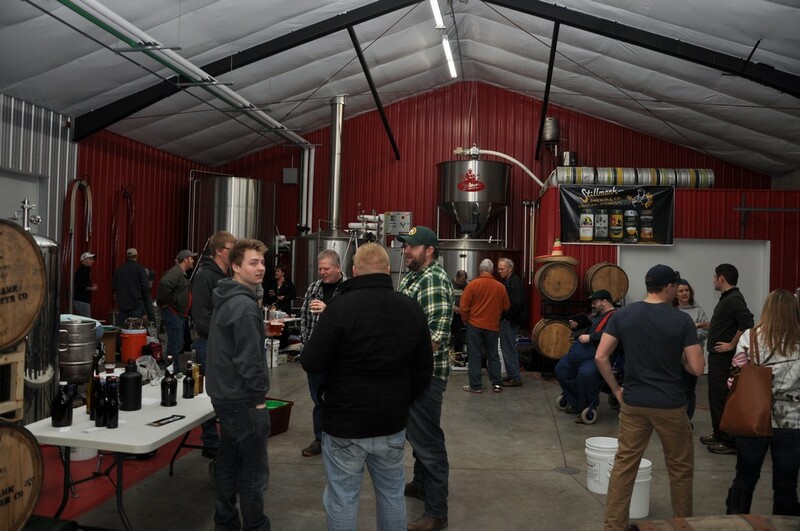 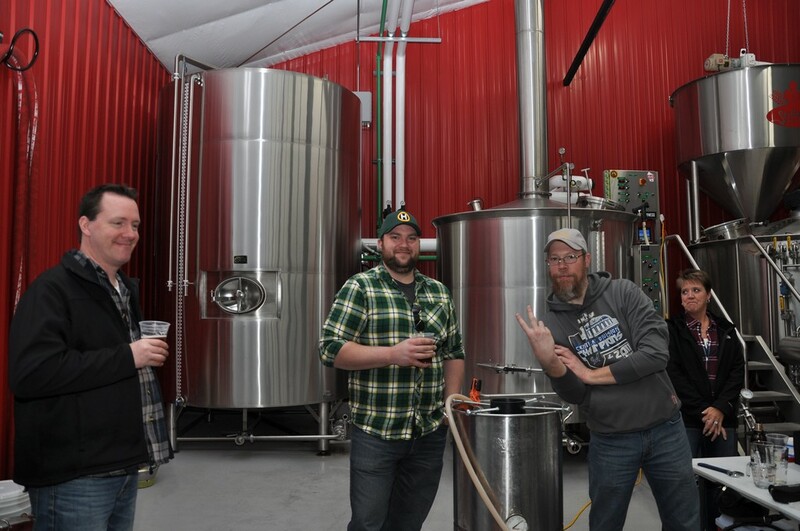 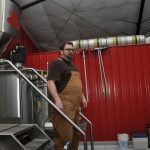 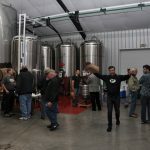 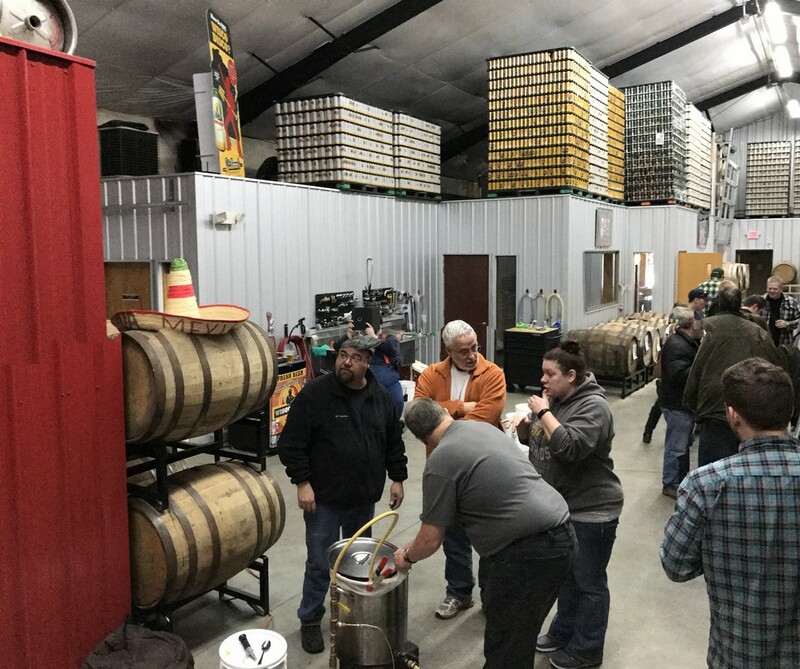 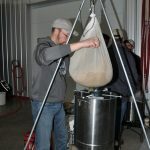 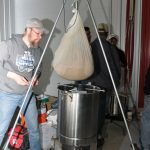 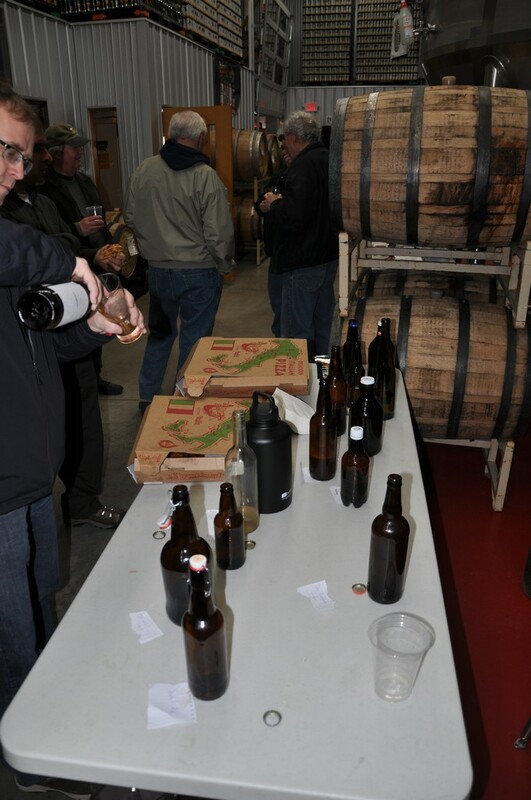 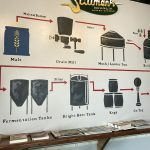 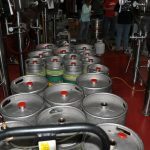 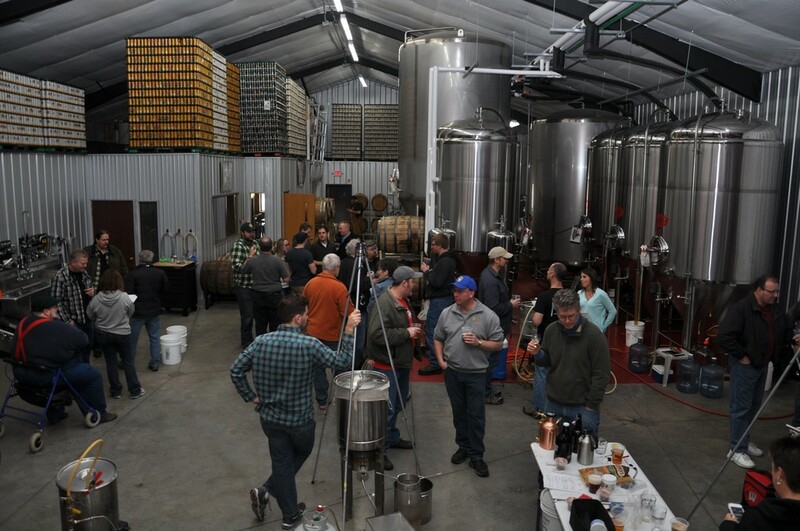 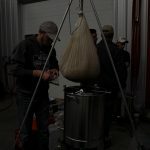 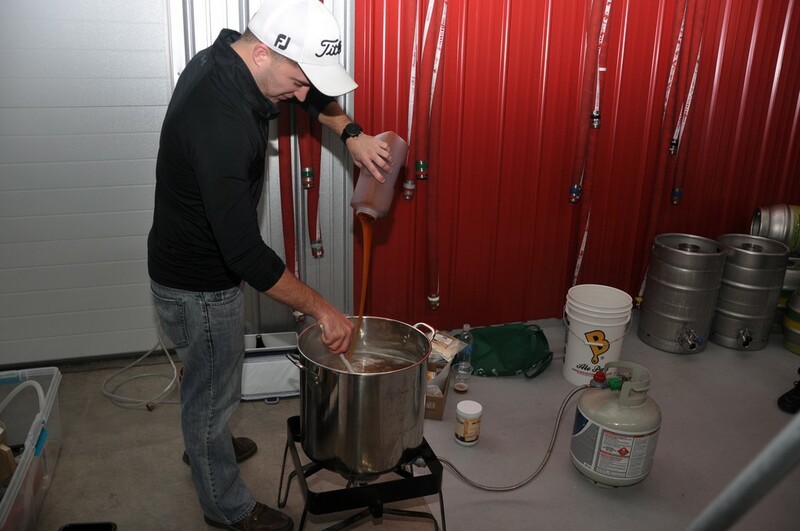 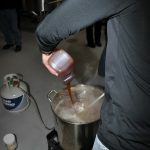 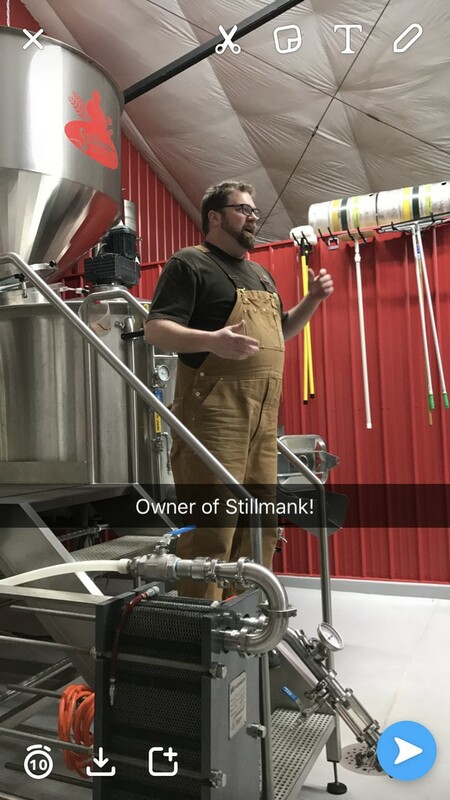 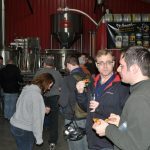 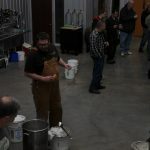 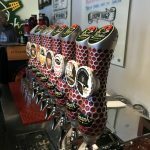 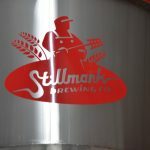 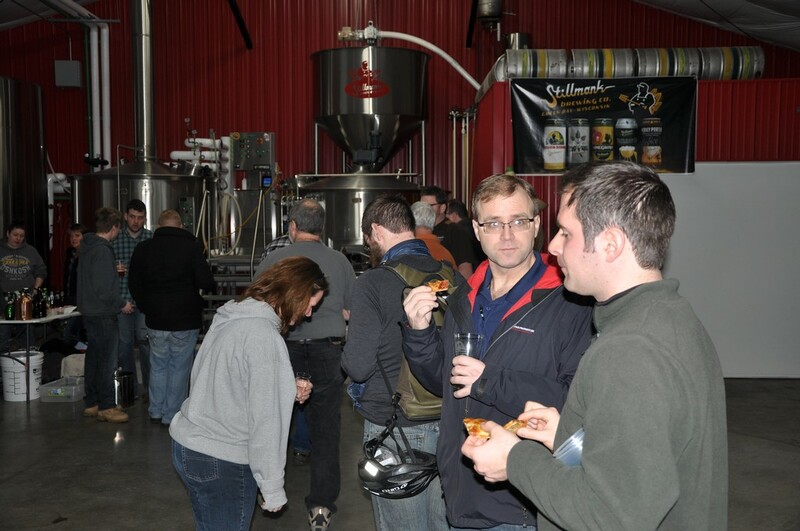 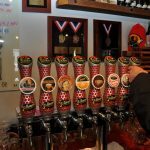 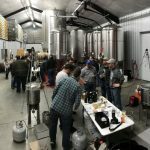 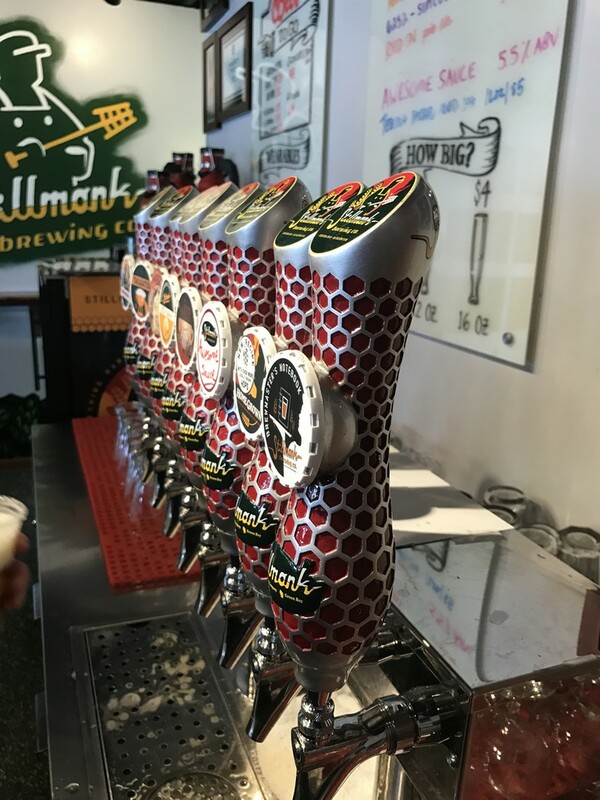 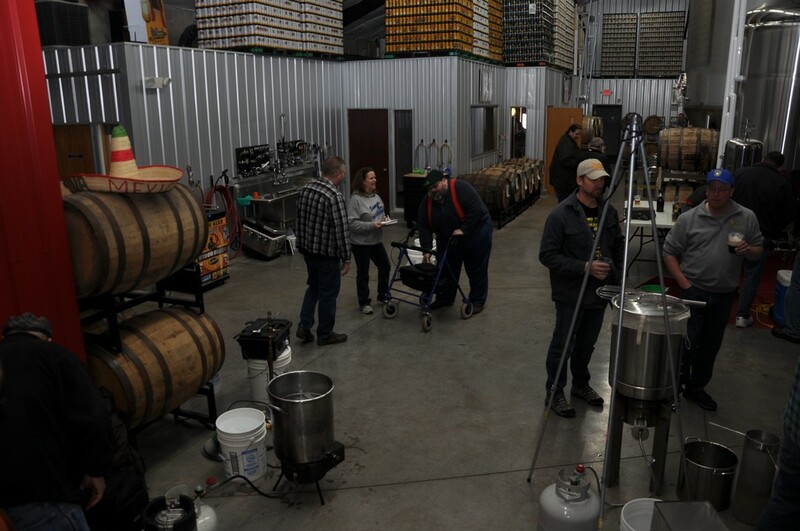 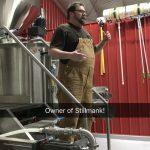 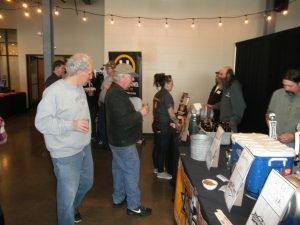 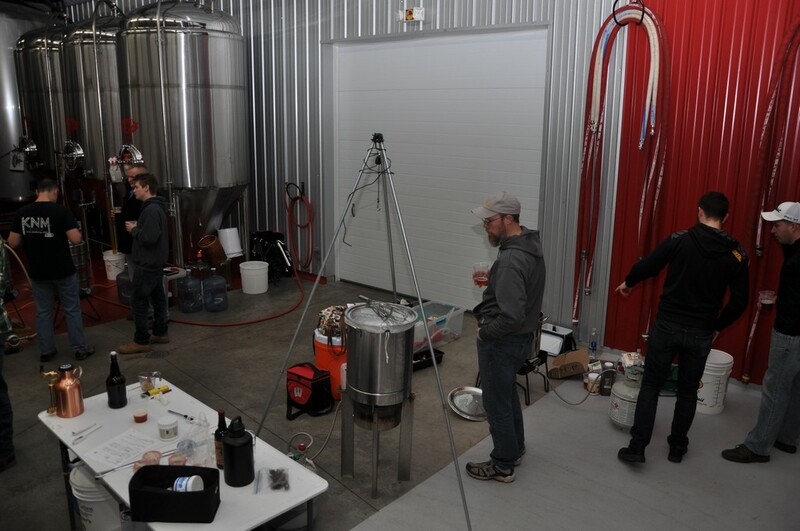 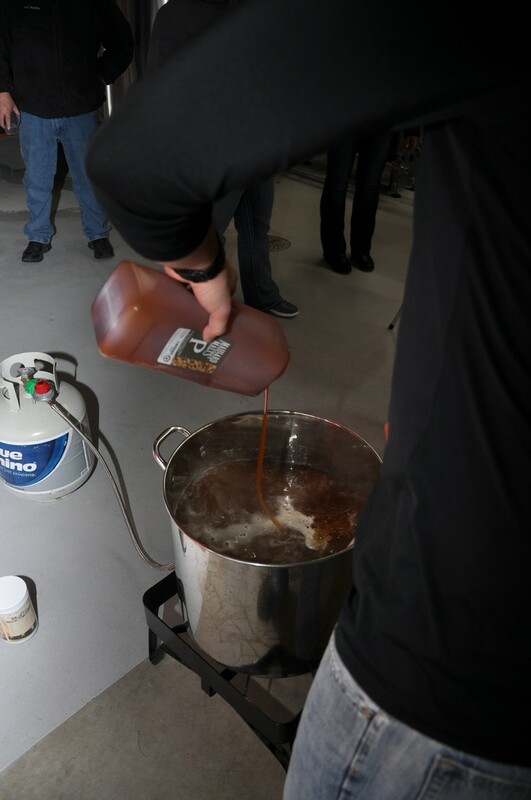 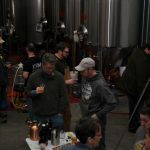 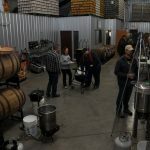 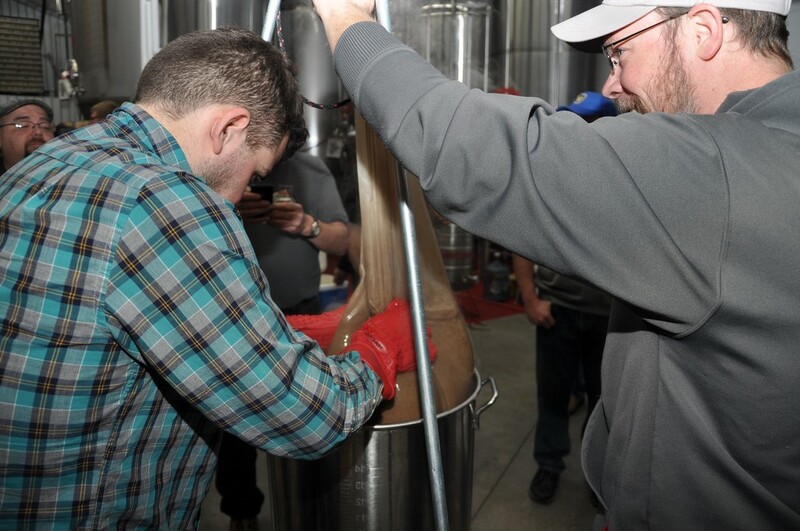 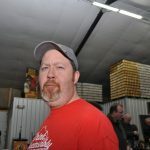 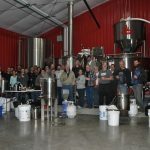 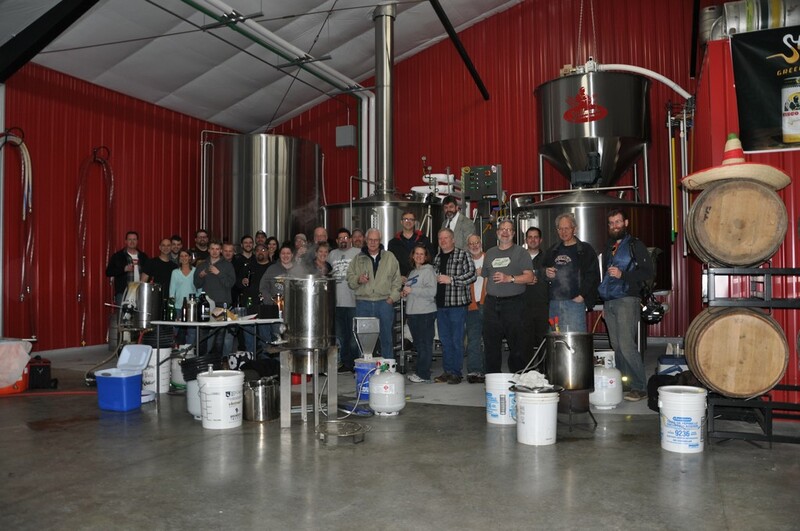 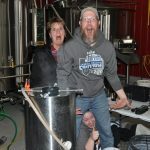 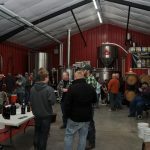 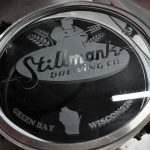 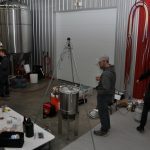 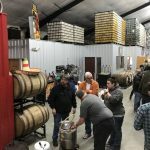 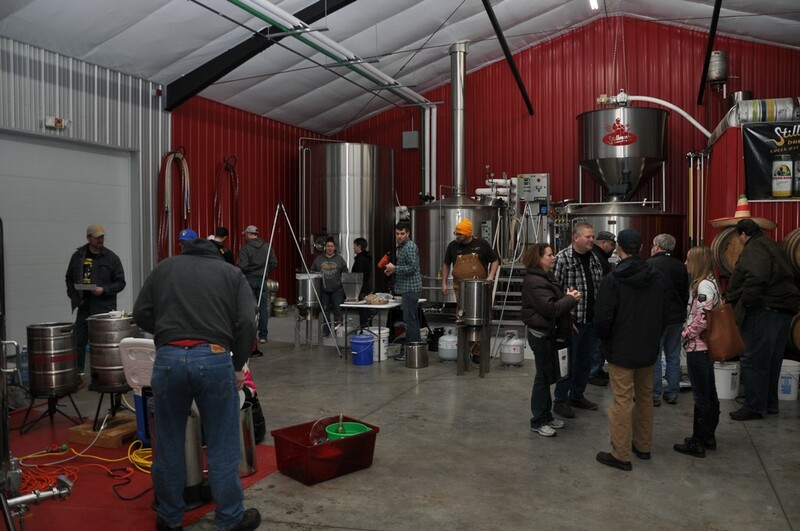 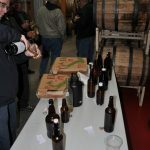 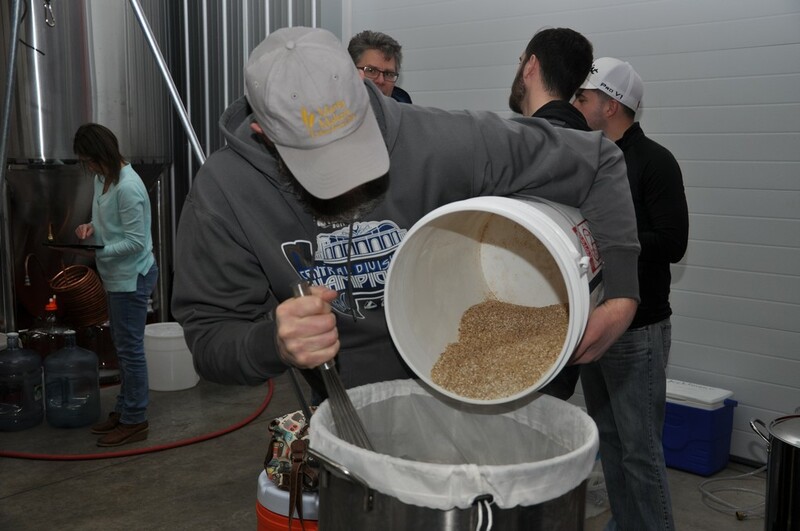 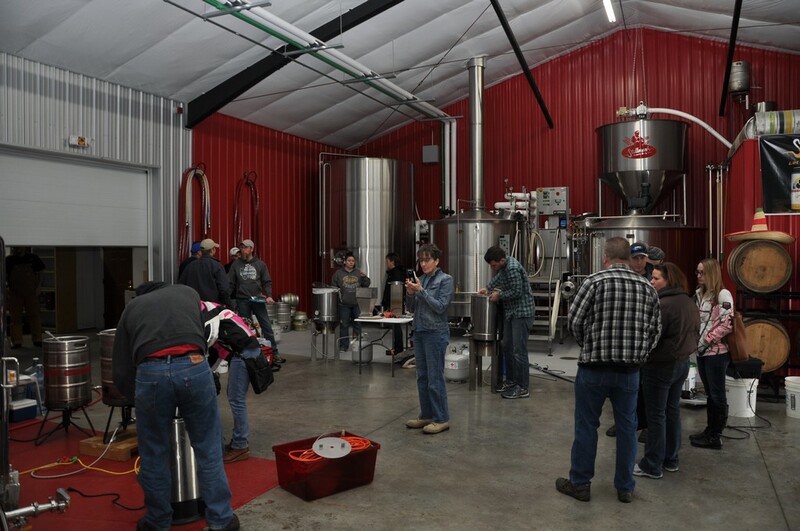 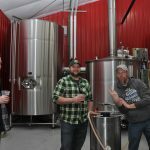 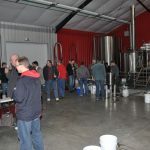 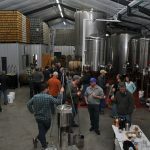 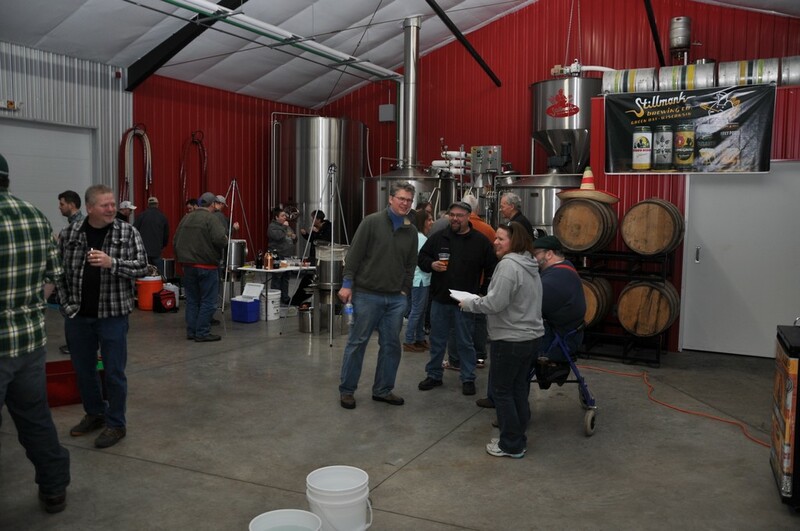 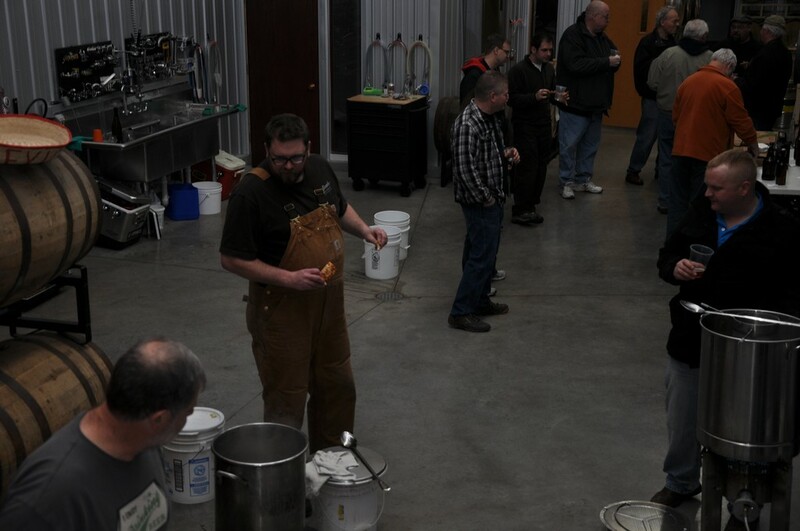 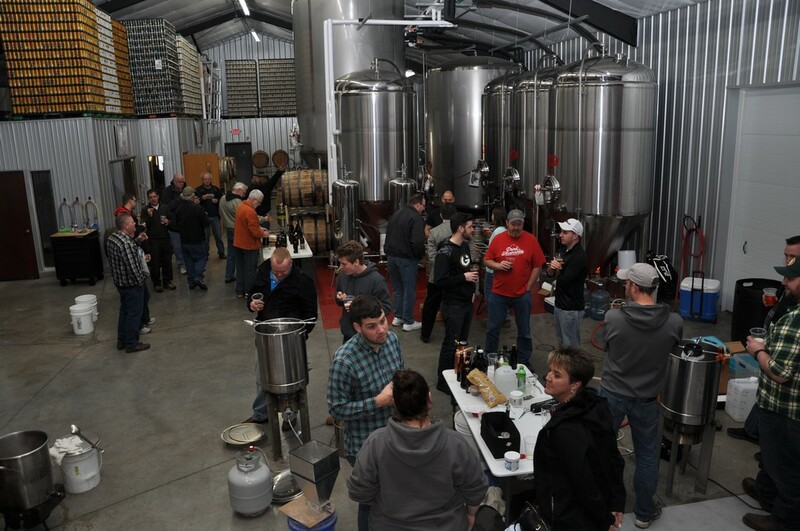 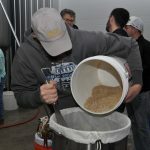 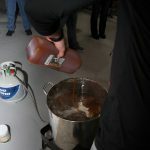 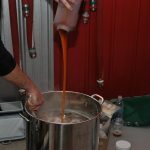 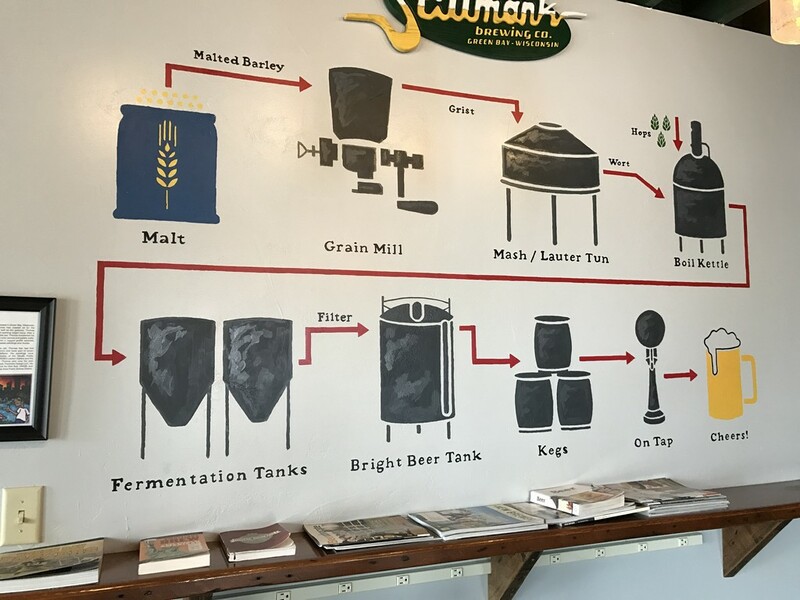 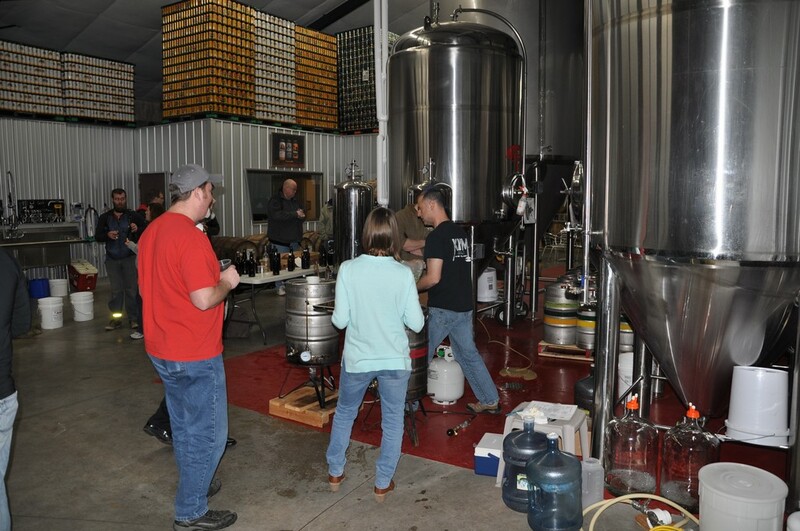 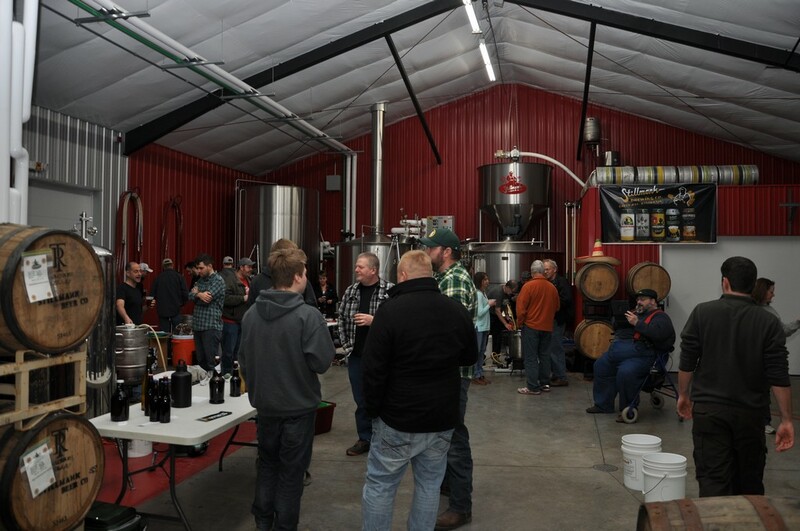 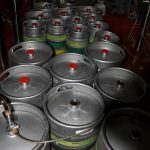 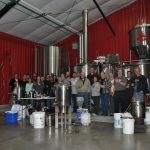 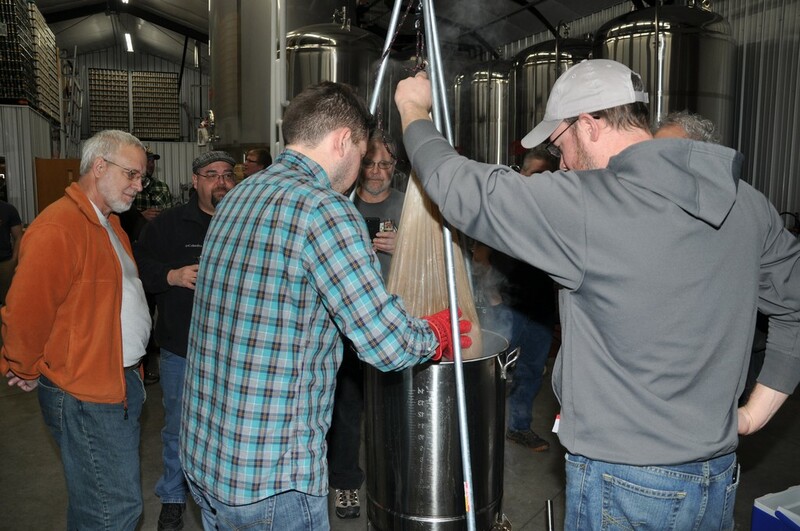 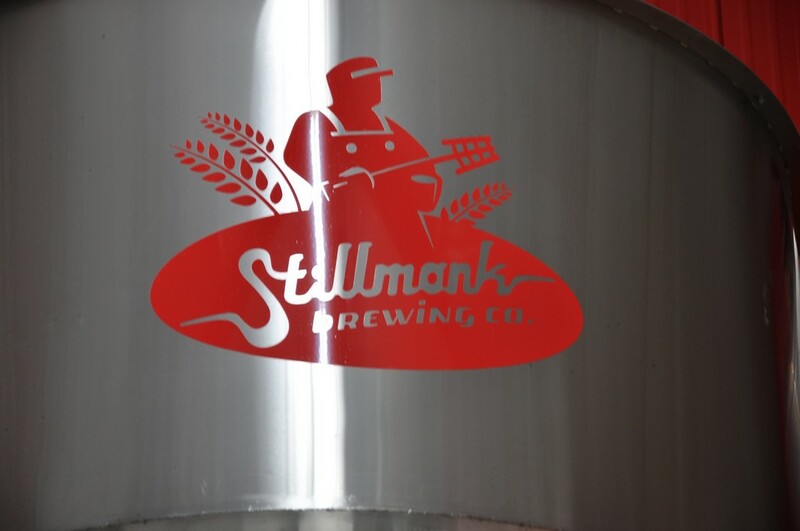 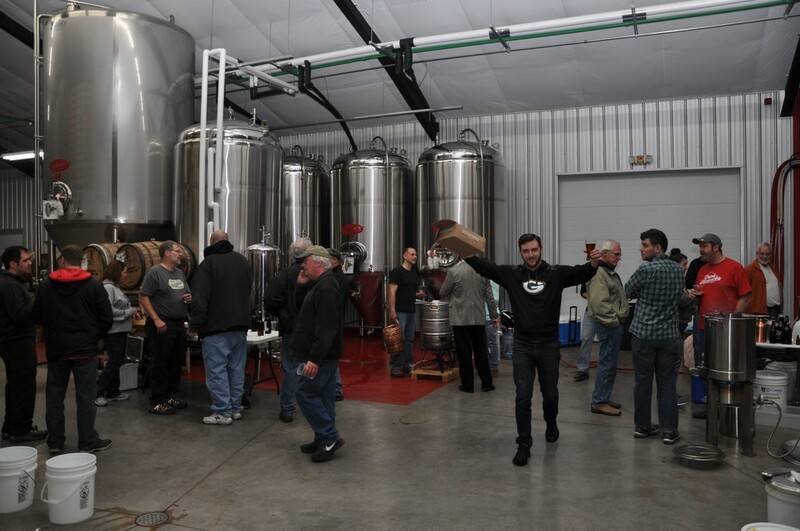 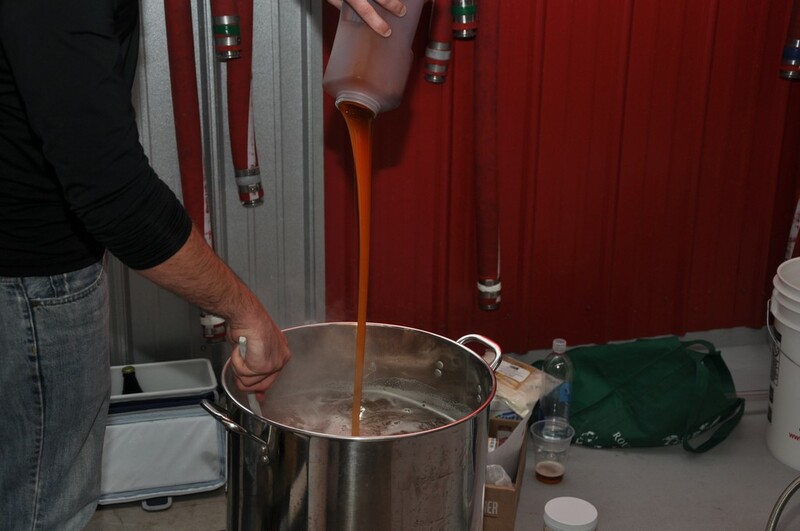 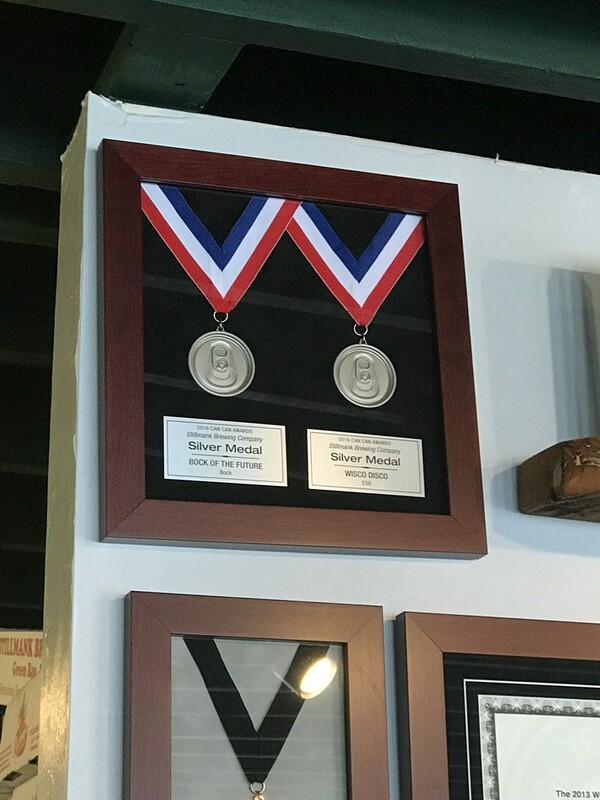 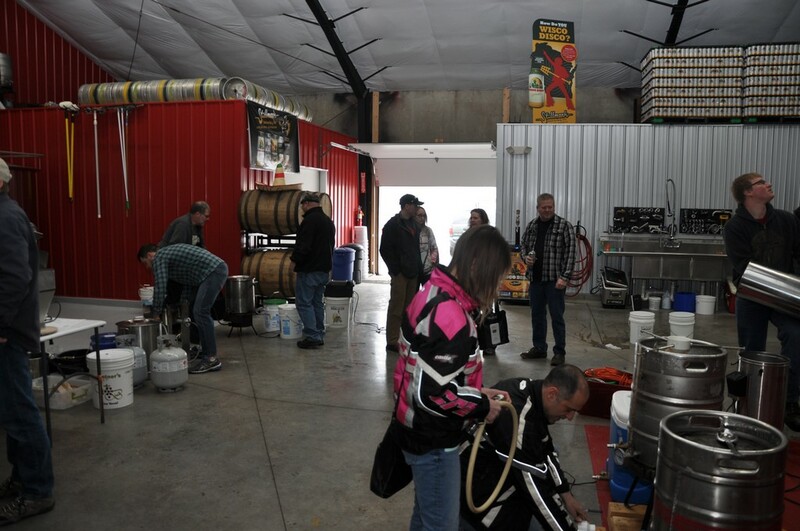 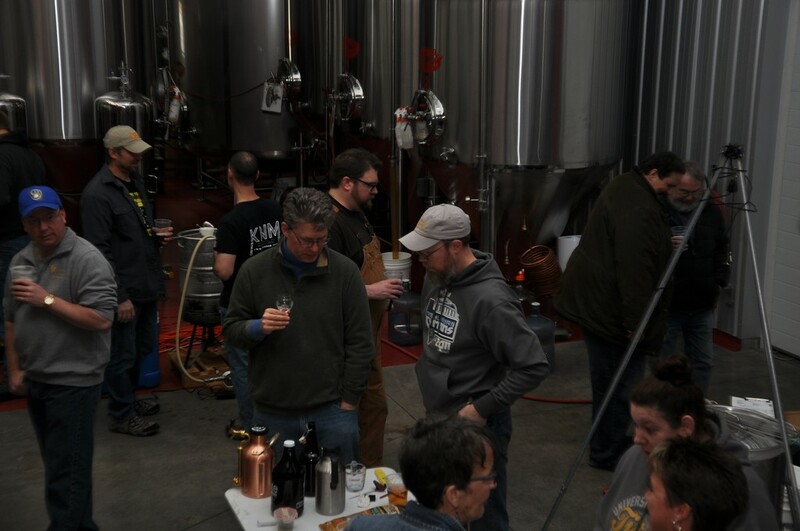 The big club brew at Stillmank Brewing this last weekend was a great time. 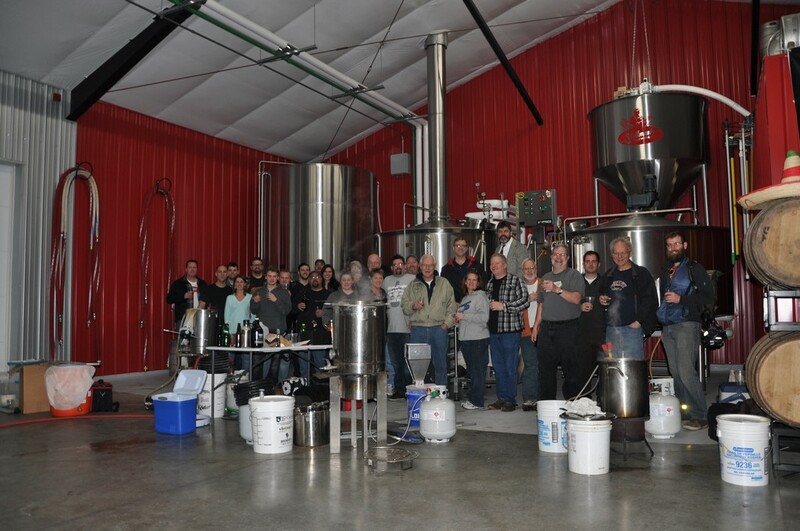 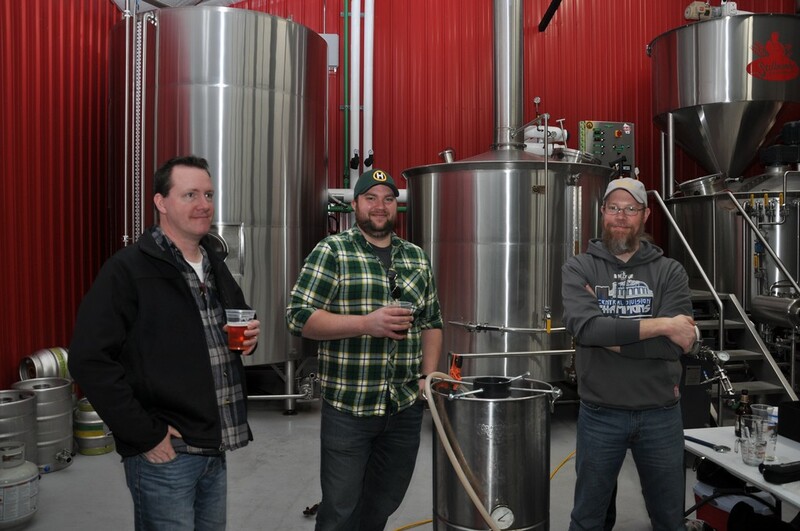 Thanks to Brad for putting this together and letting us all meet up there for a club brew. 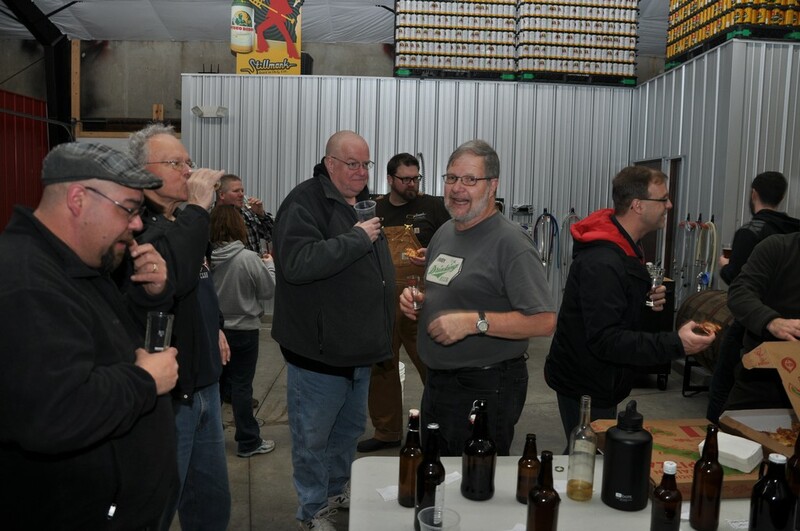 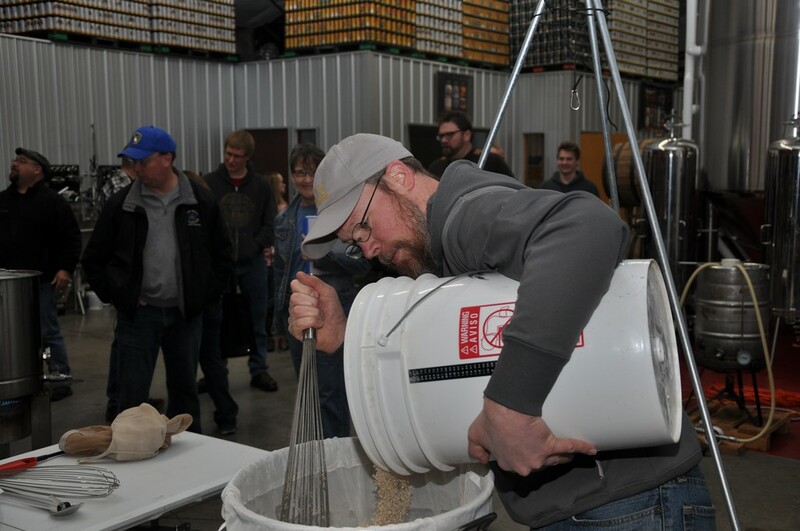 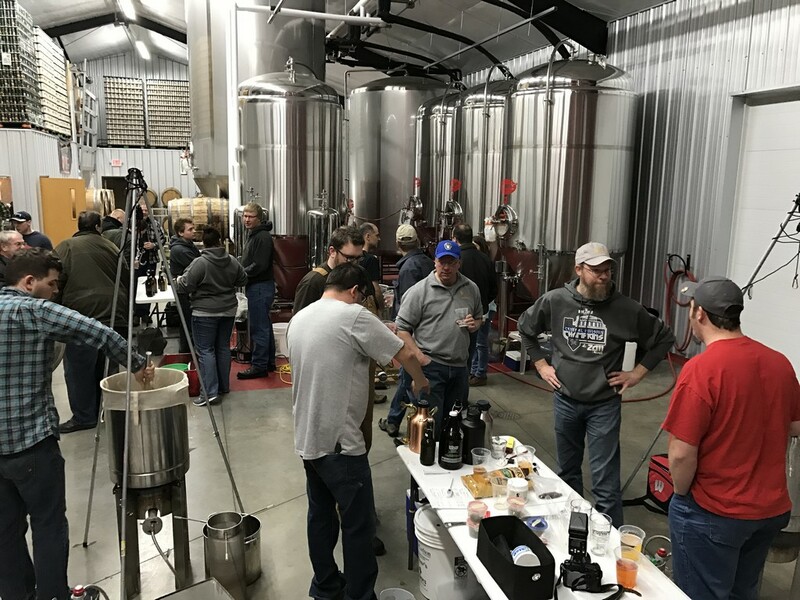 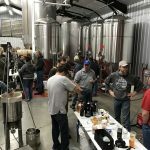 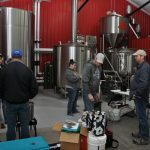 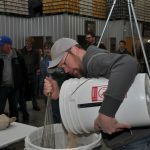 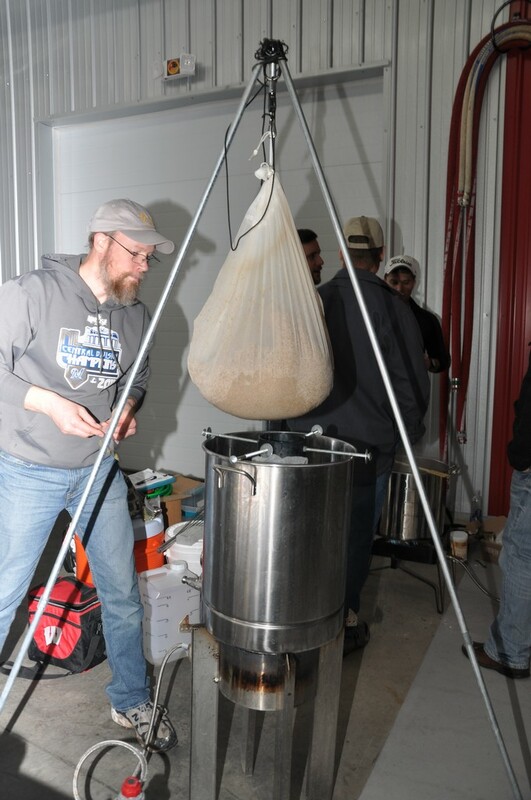 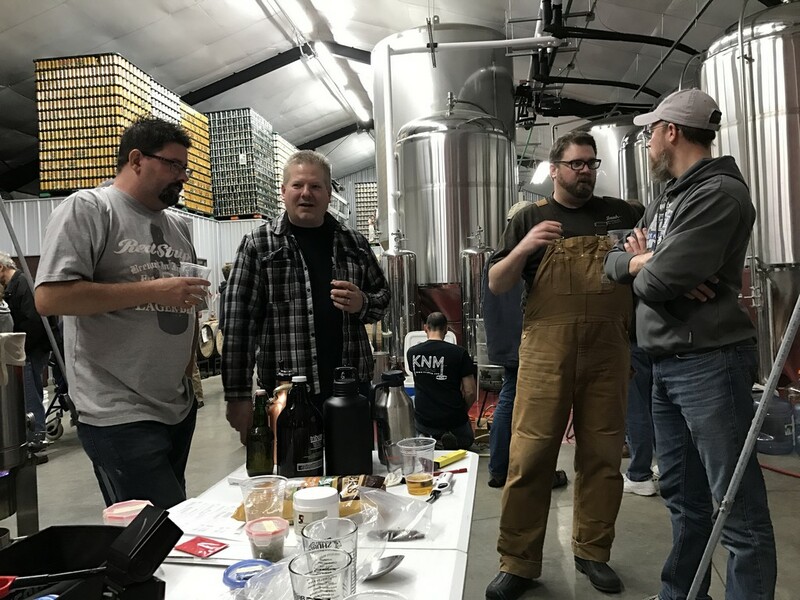 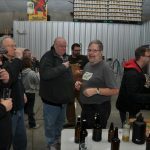 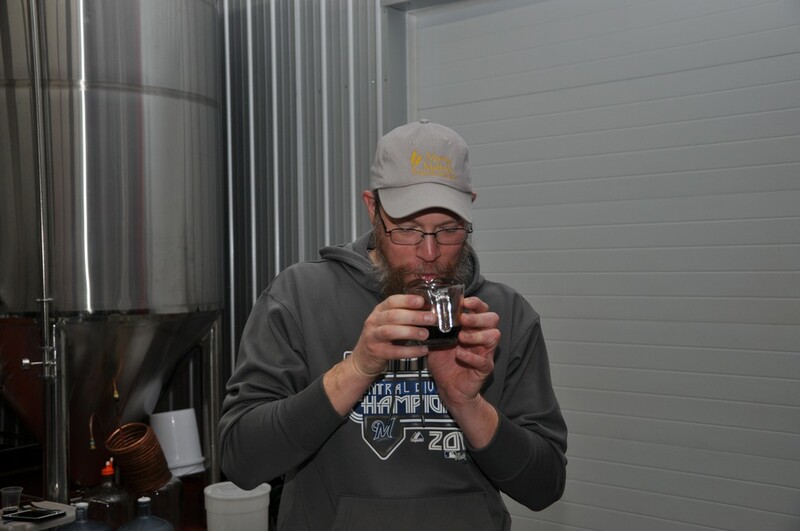 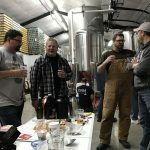 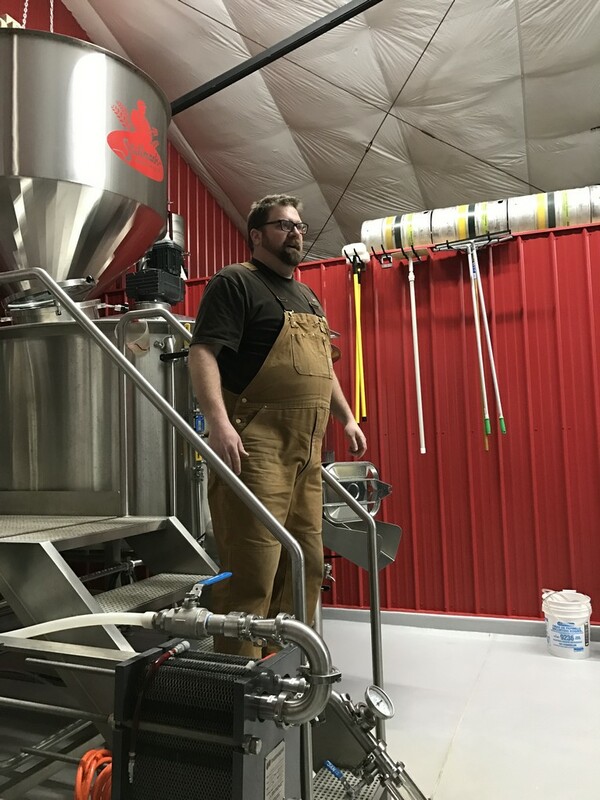 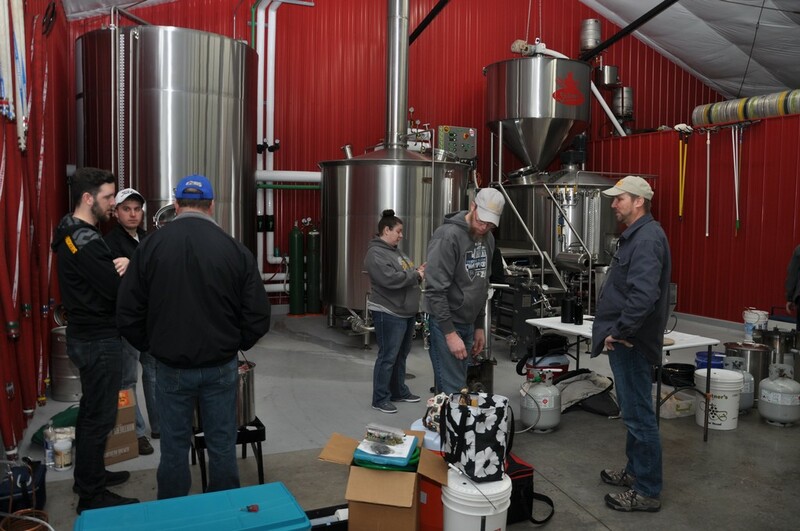 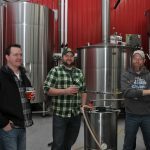 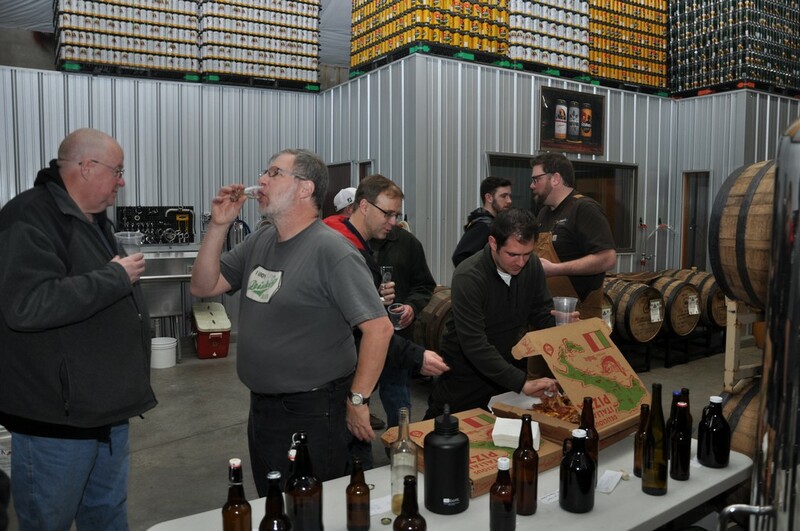 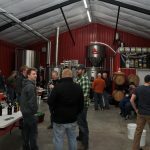 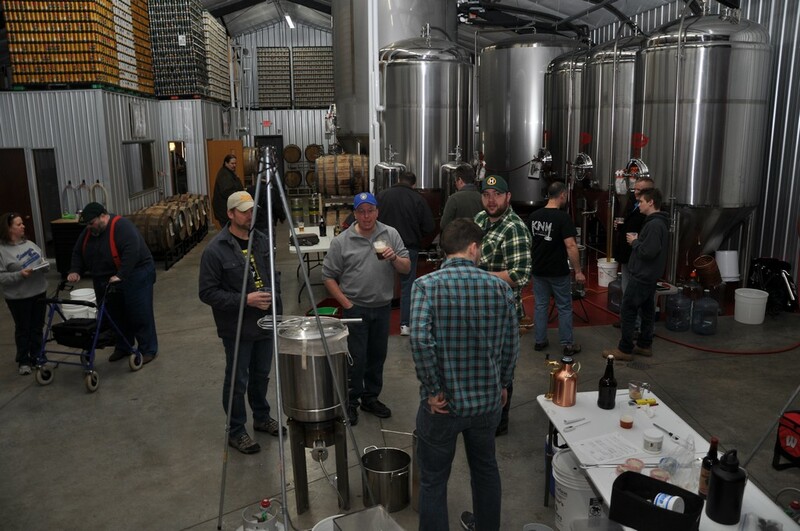 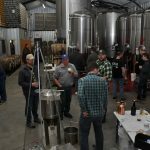 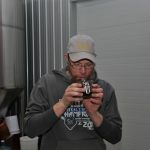 We got to meet some of the great brewers from the Manty Malters Homebrew Club from Manitowoc, WI as well as some folks representing the Central Wisconsin Vintners & Brewers from Fon Du Lac, WI. 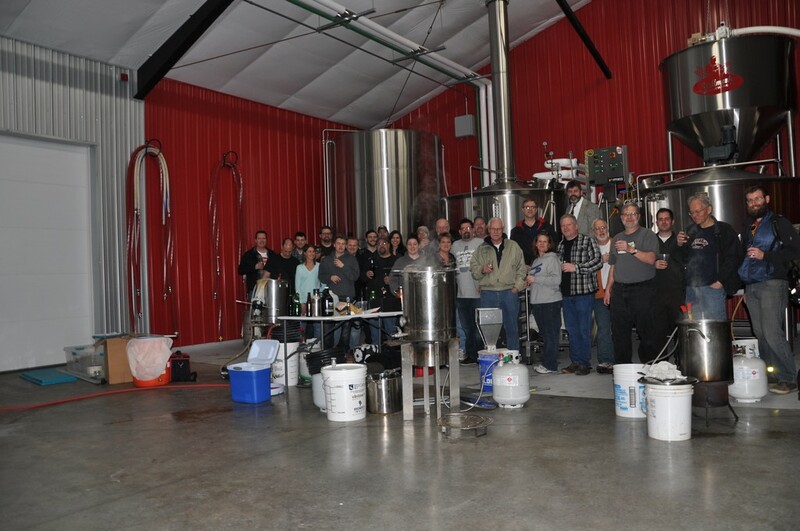 Hopefully we can all get together next year to do this again. 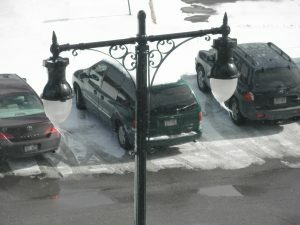 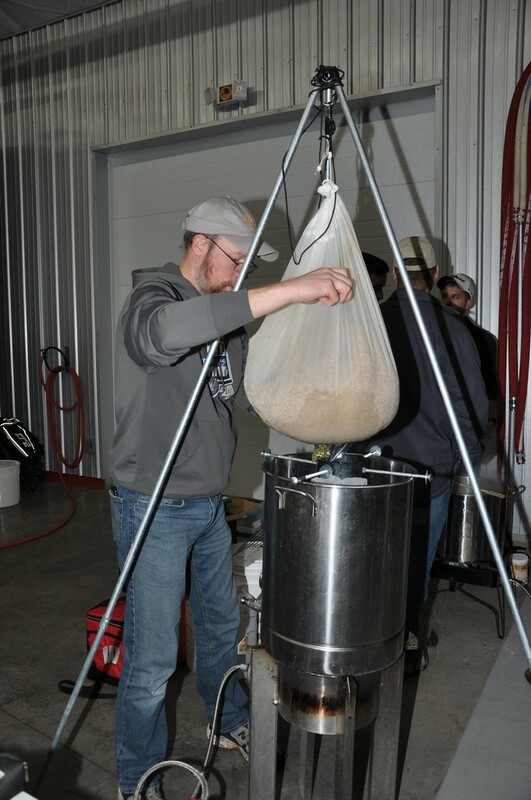 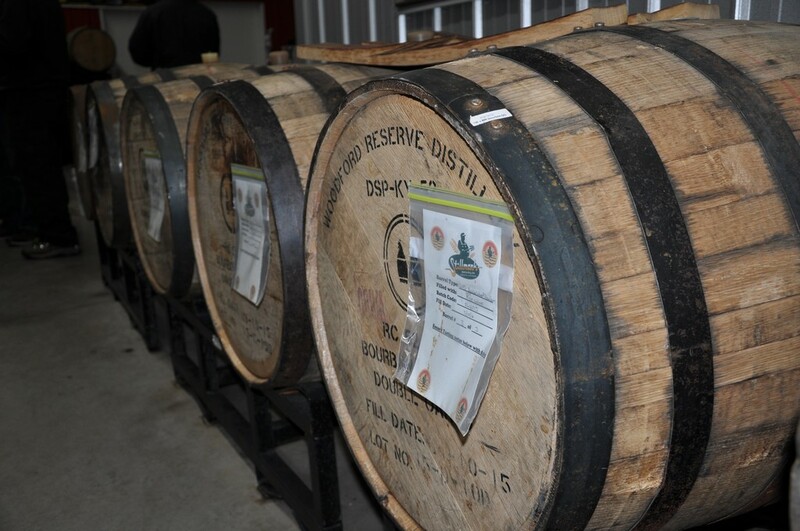 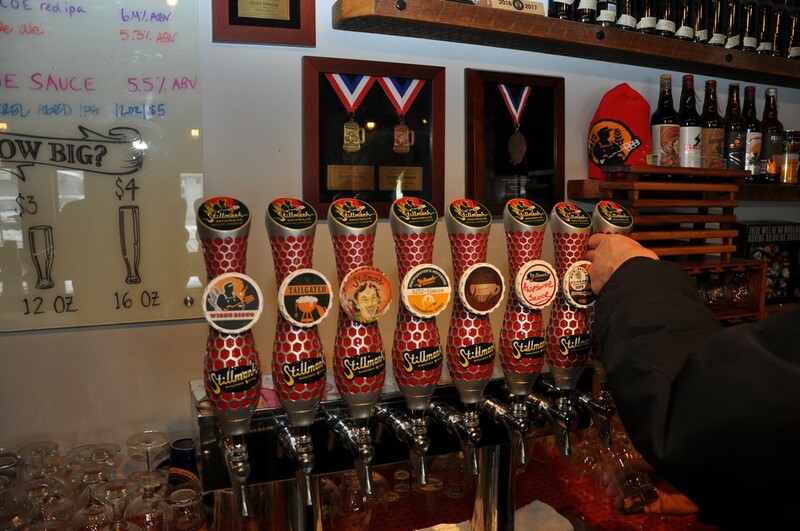 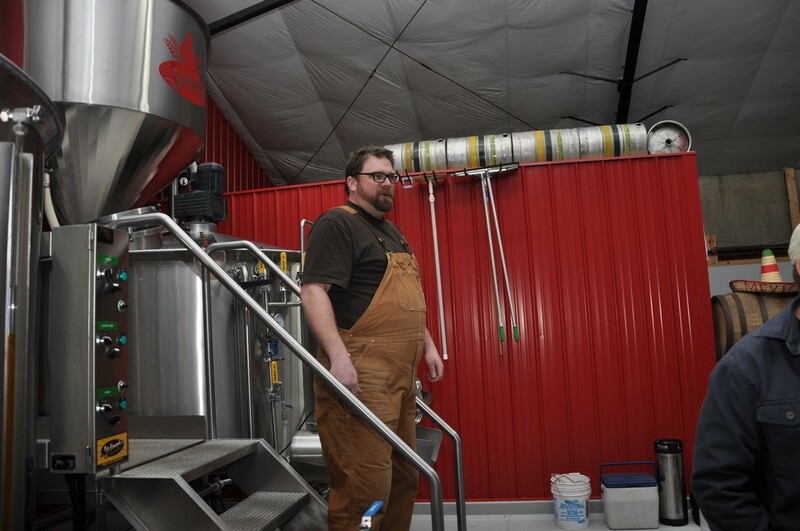 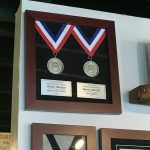 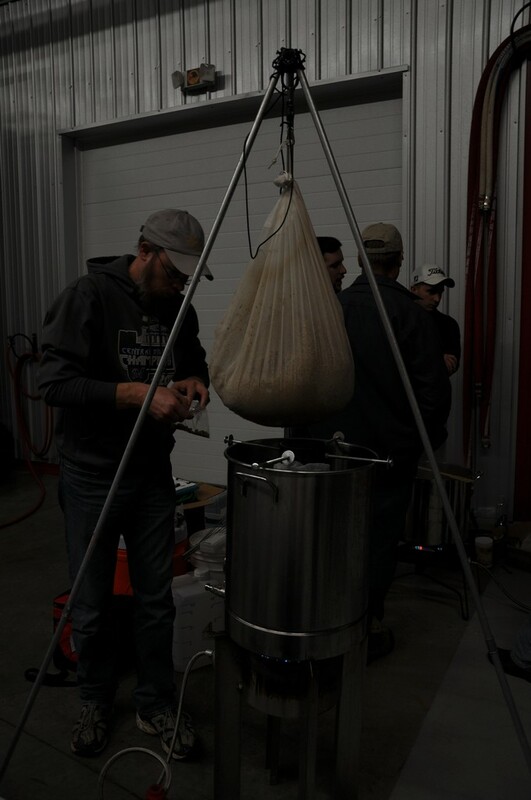 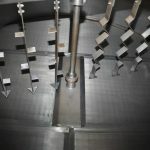 Thanks as well to Brent Wilkerson of the Manty Malters for providing us with these great pictures.